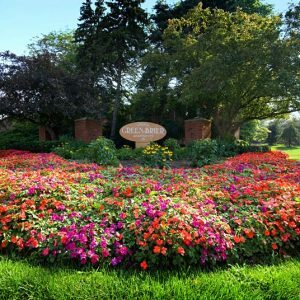 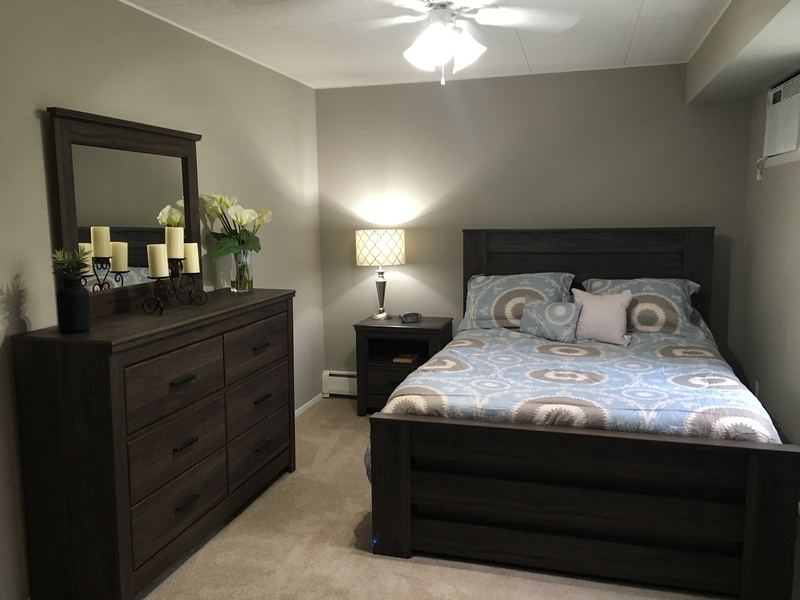 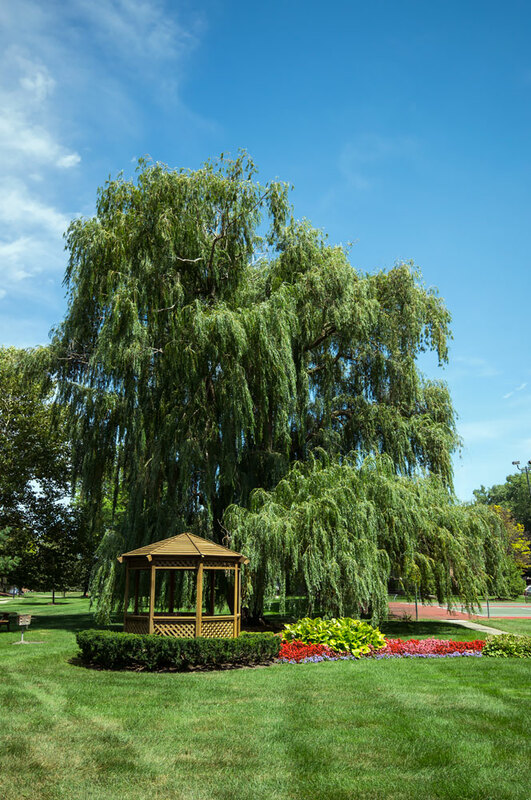 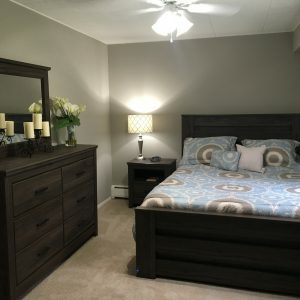 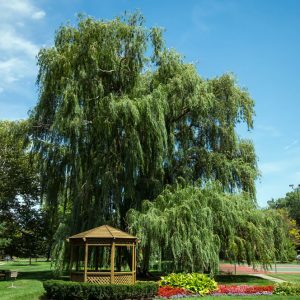 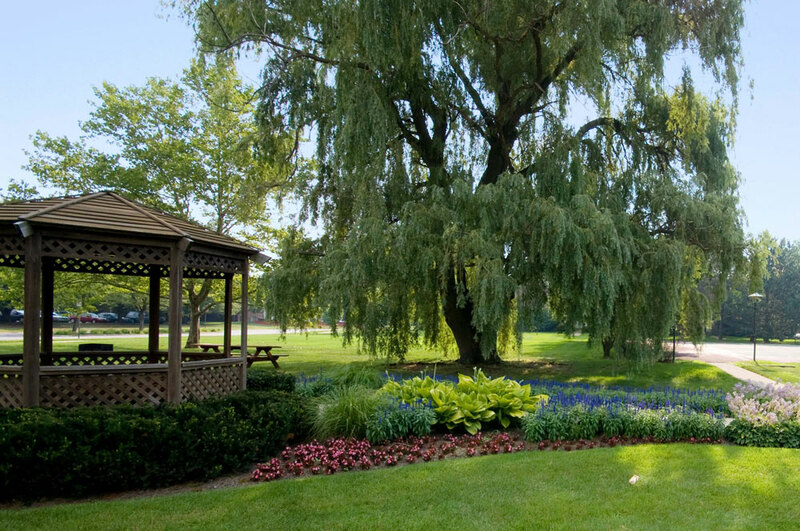 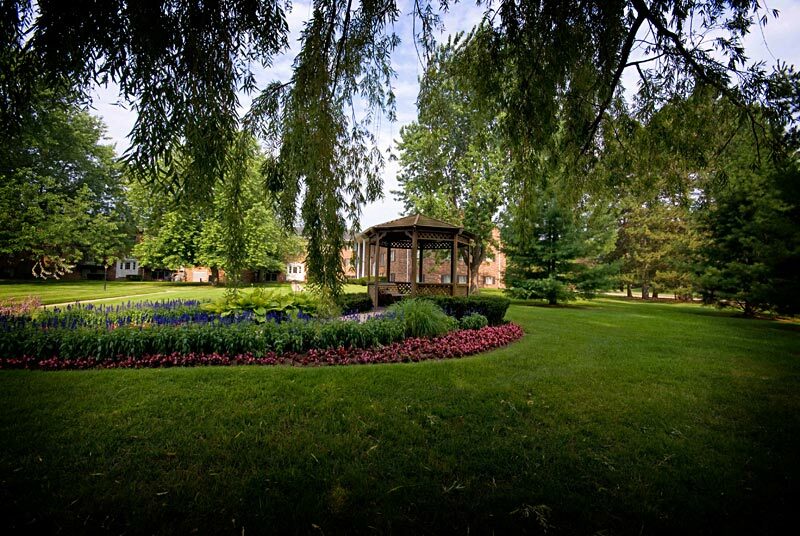 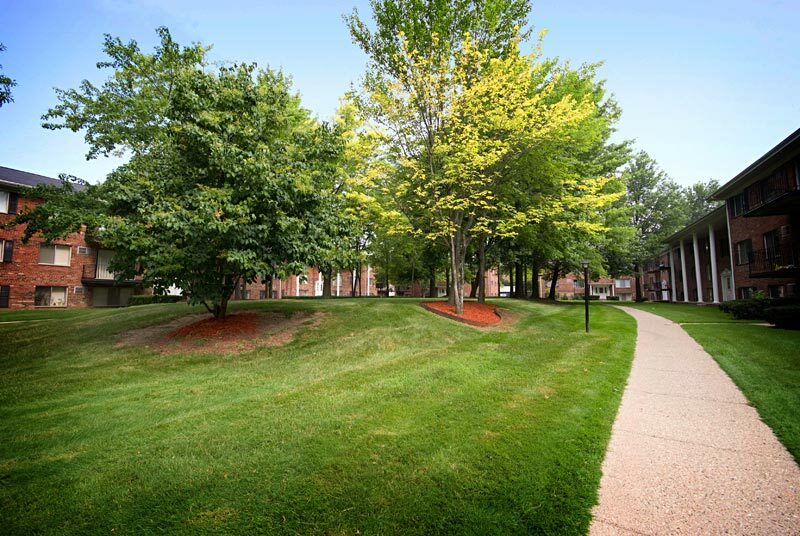 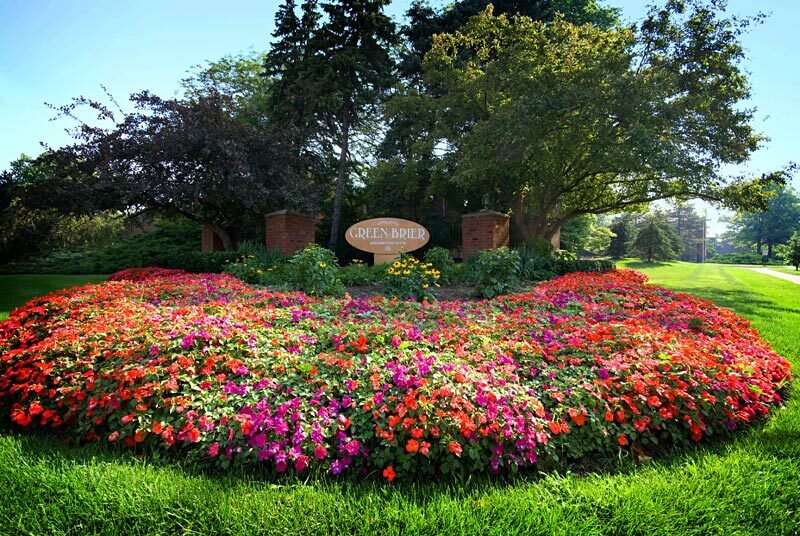 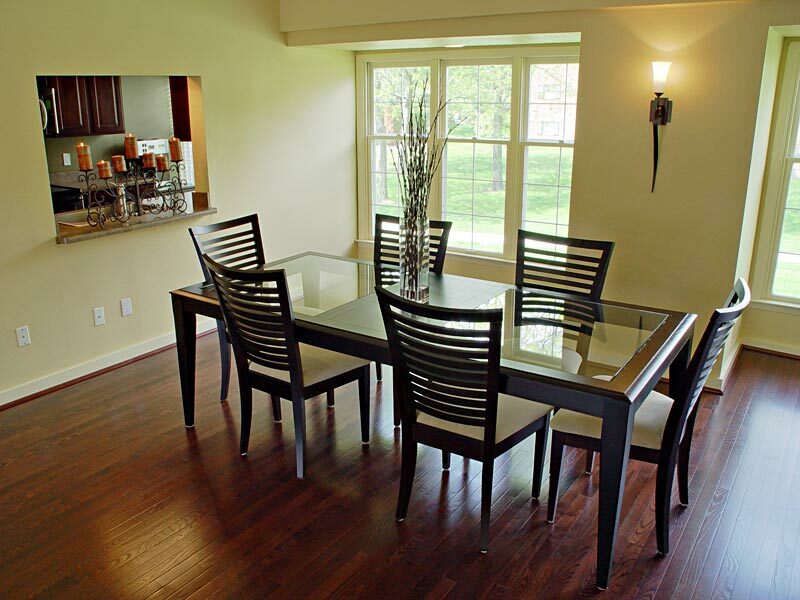 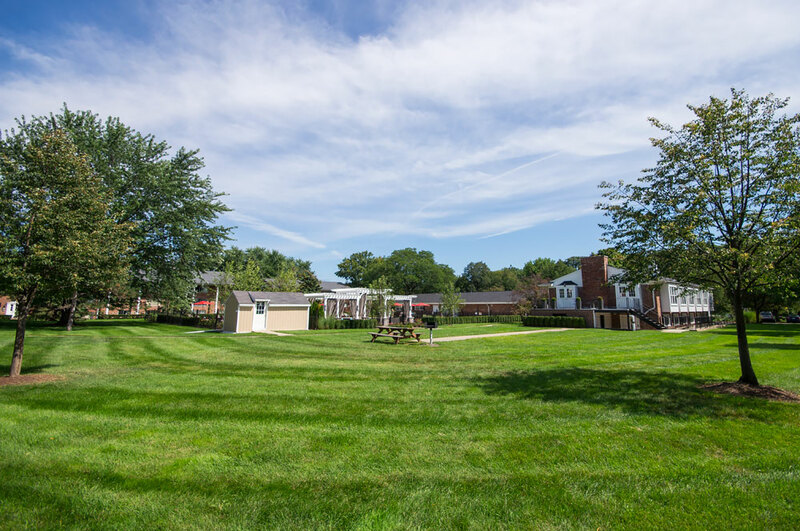 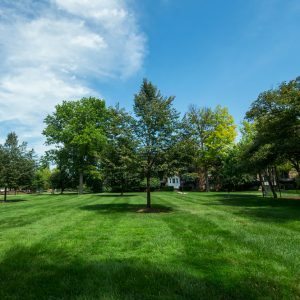 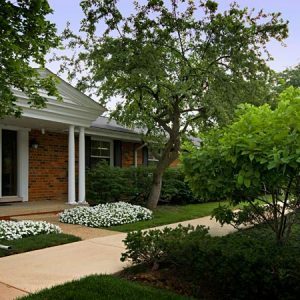 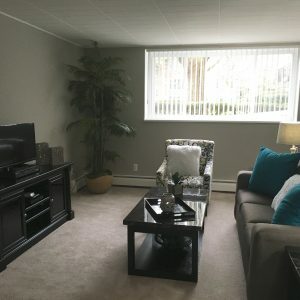 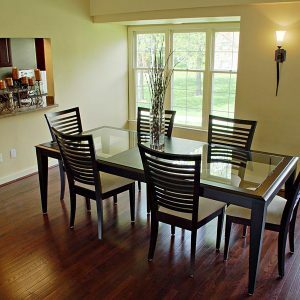 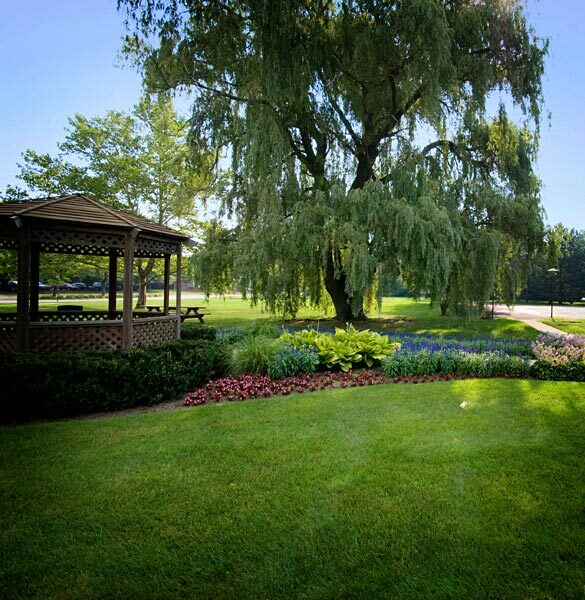 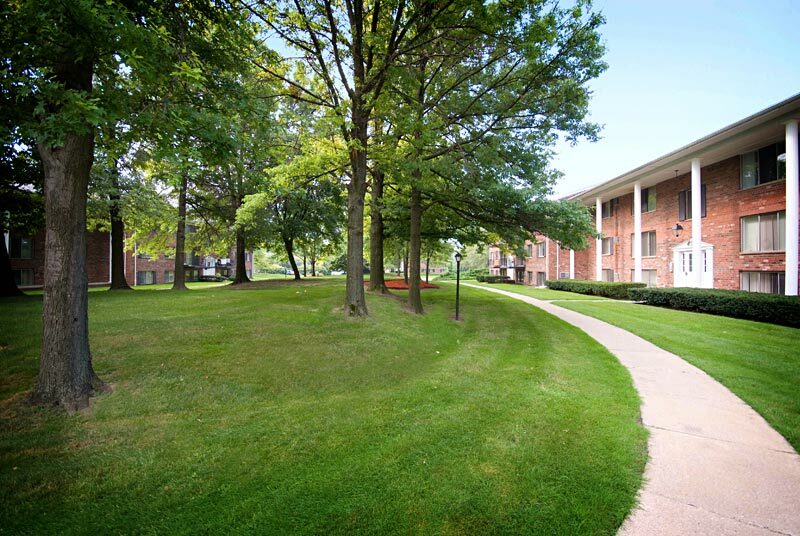 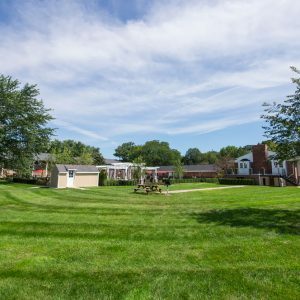 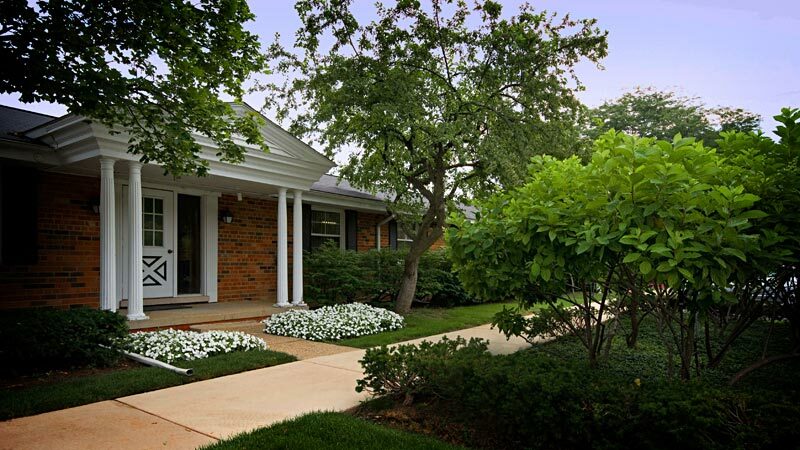 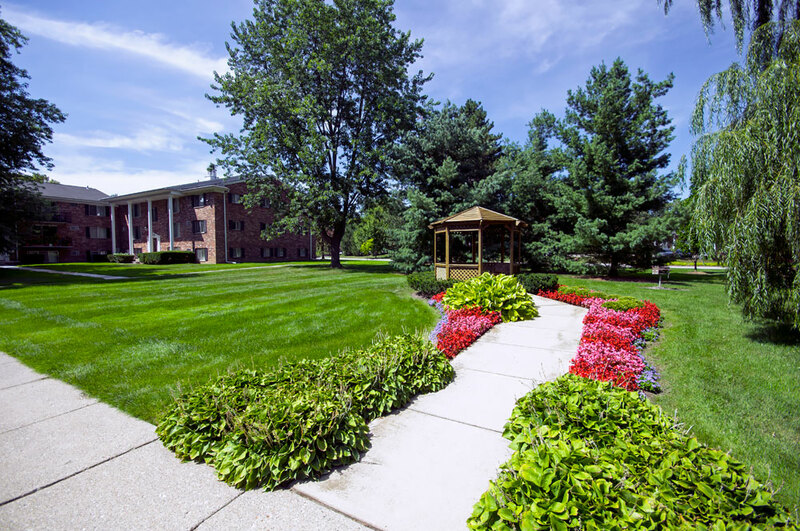 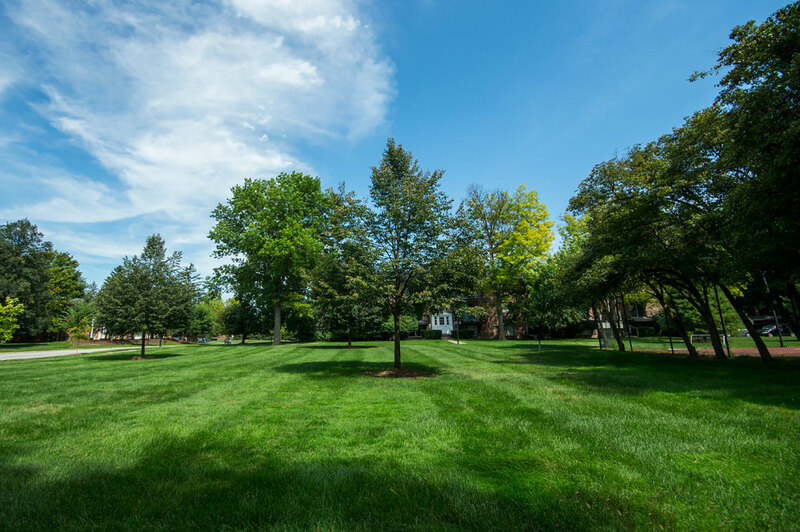 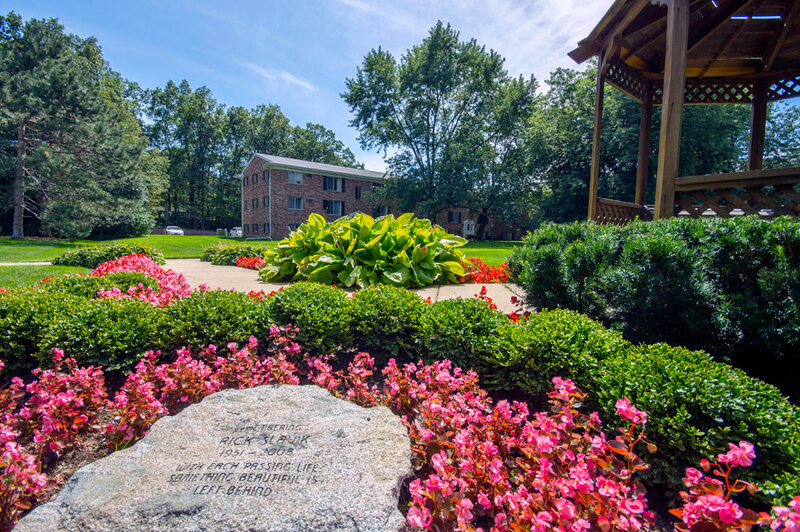 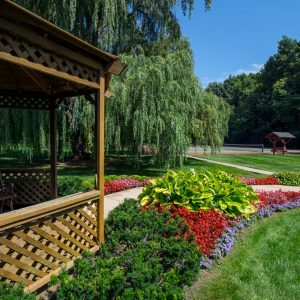 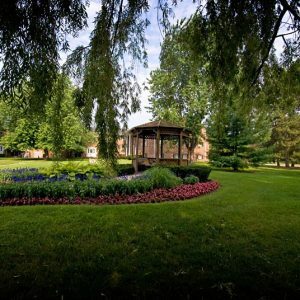 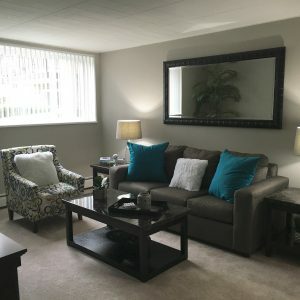 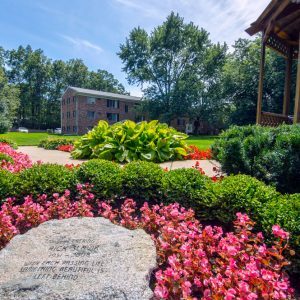 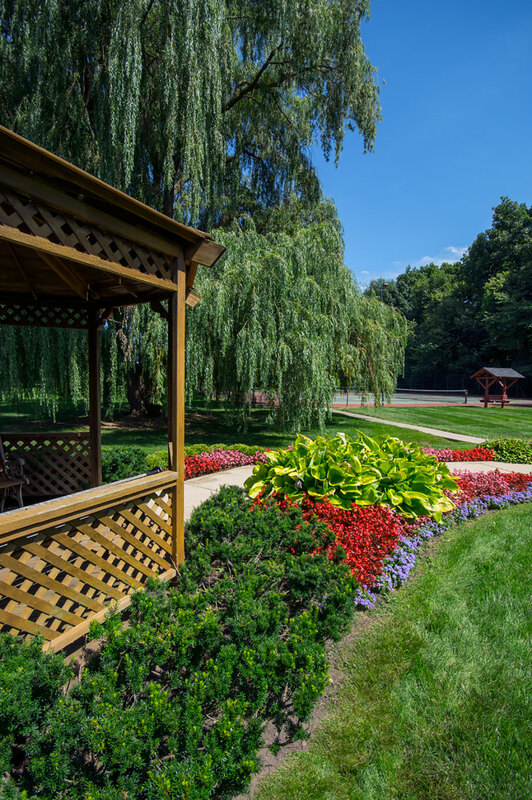 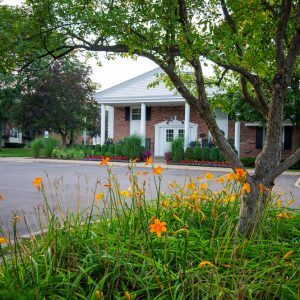 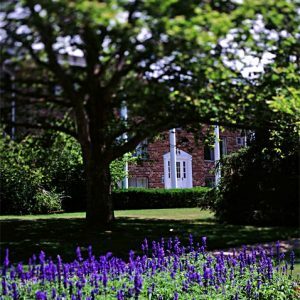 Enjoy carefree living in a stately community, surrounded by beautiful landscaping and mature trees. 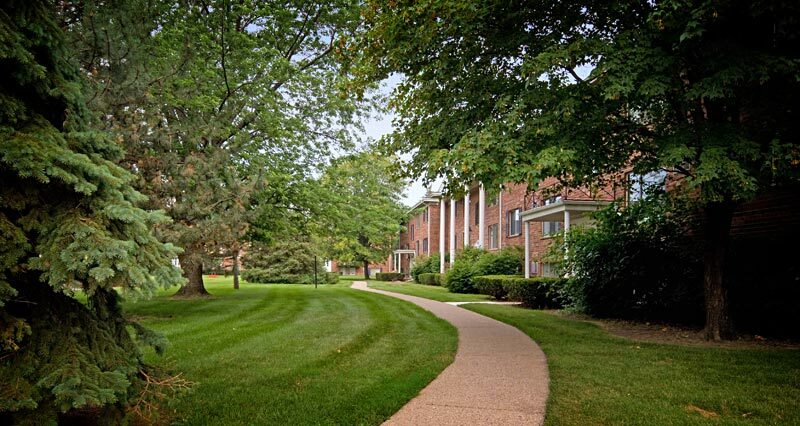 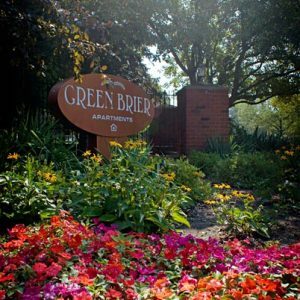 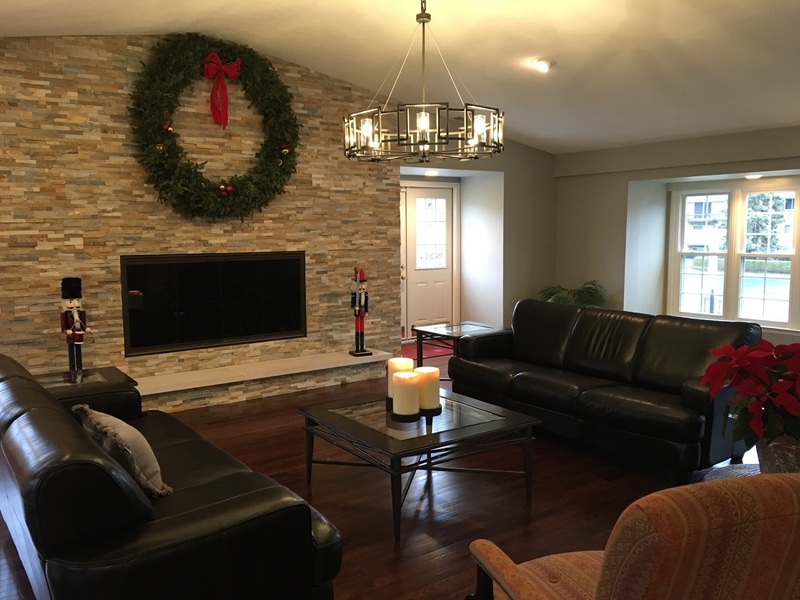 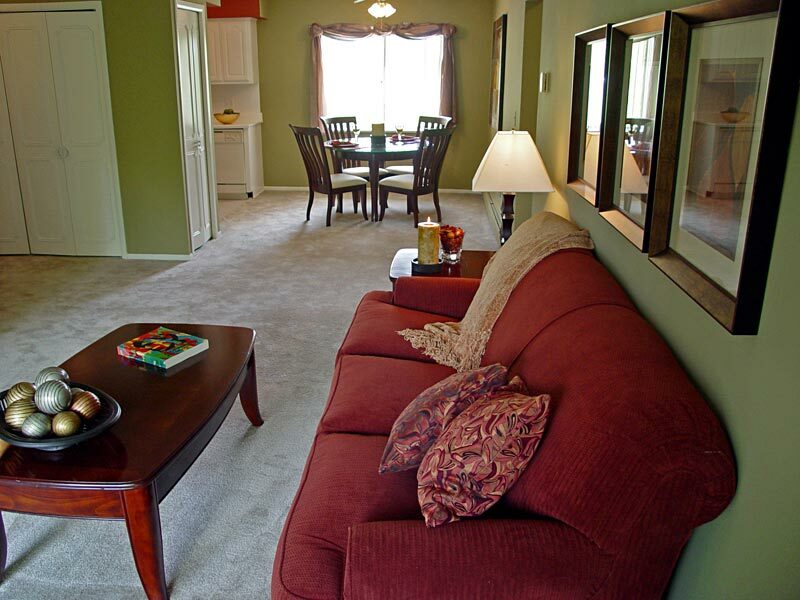 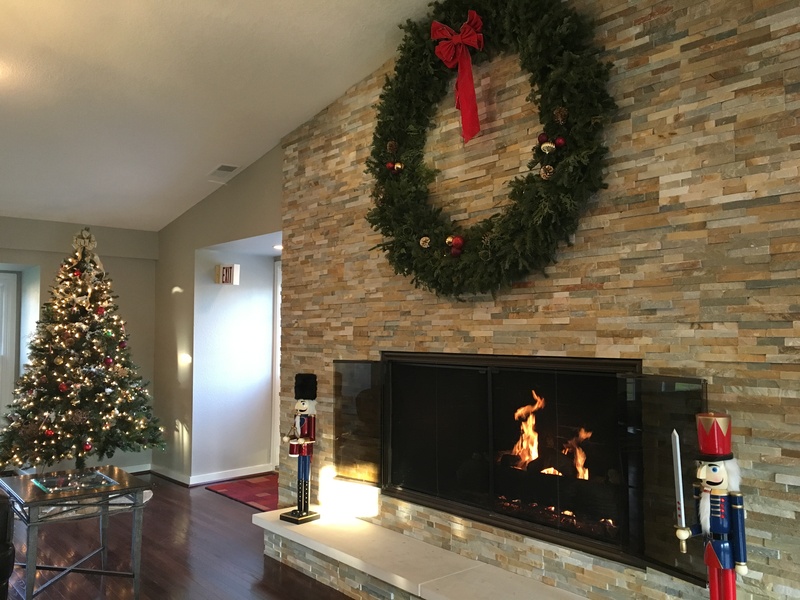 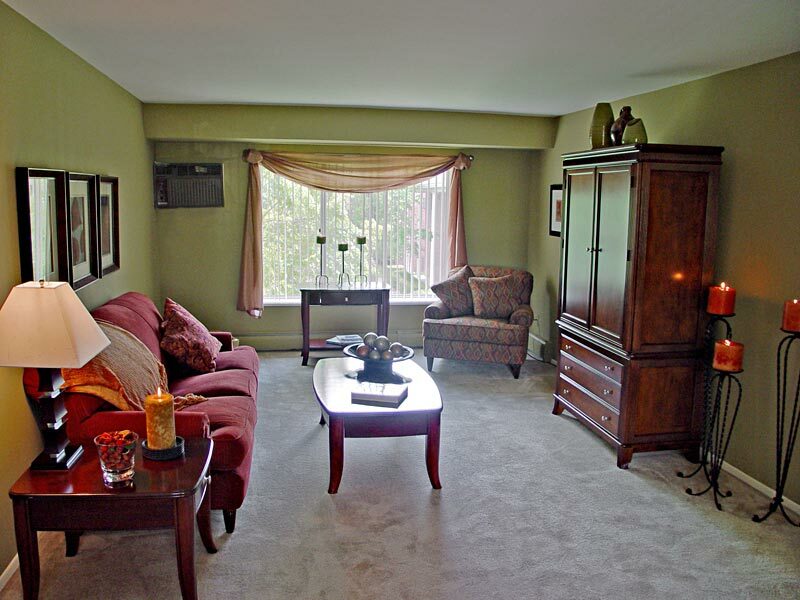 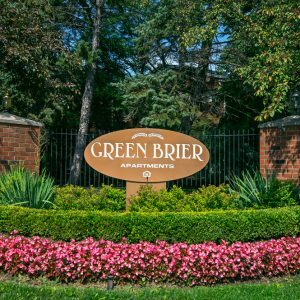 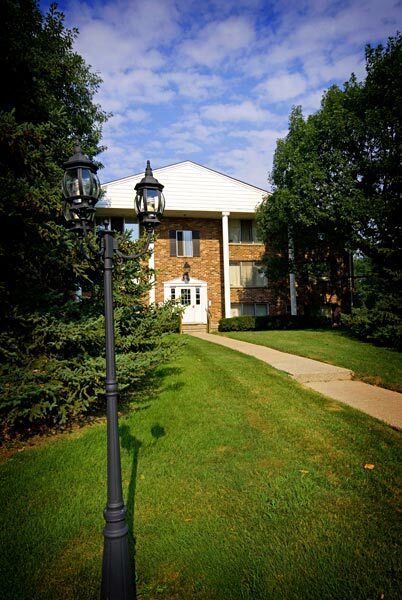 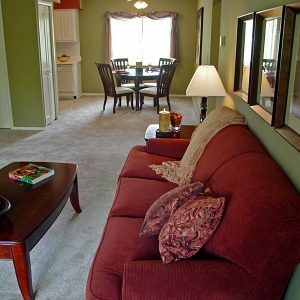 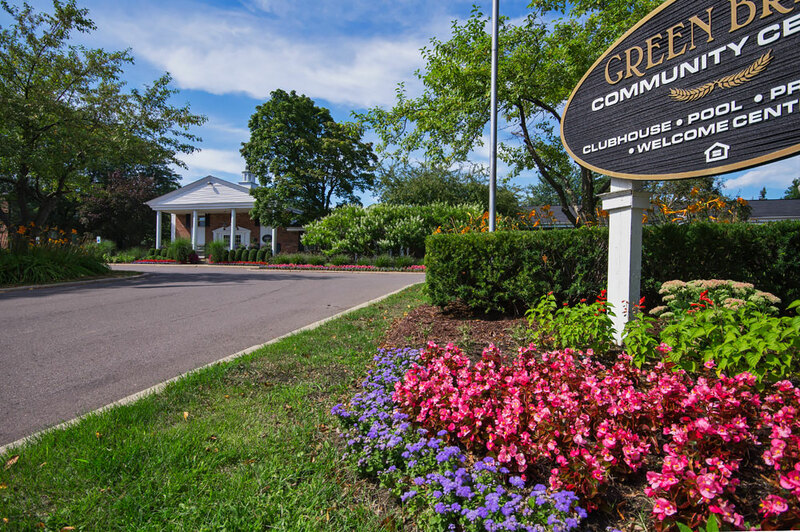 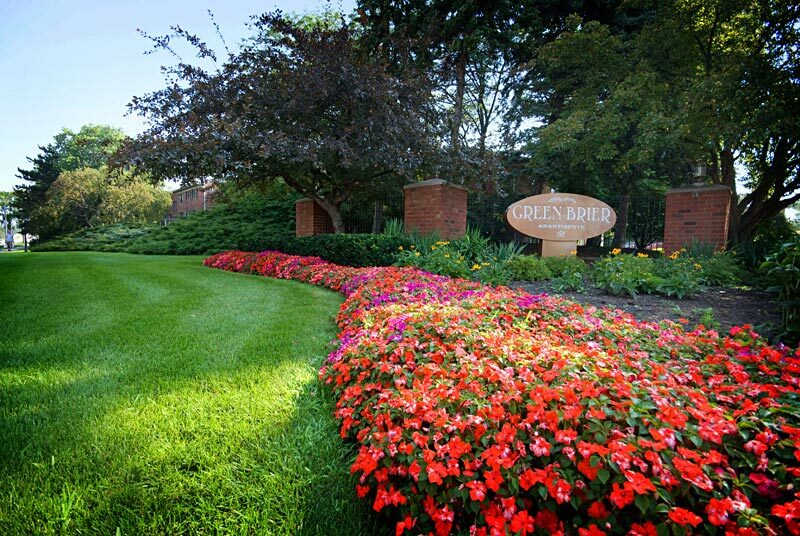 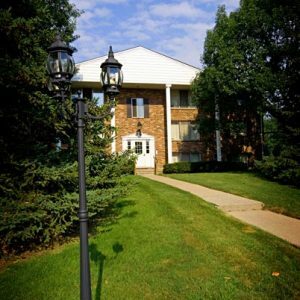 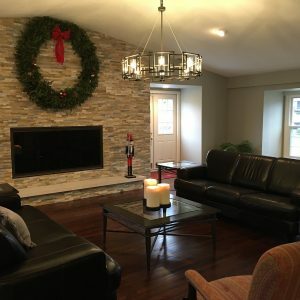 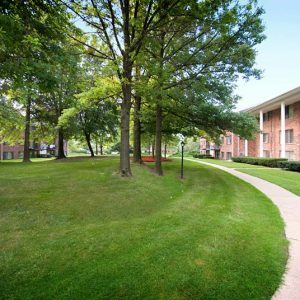 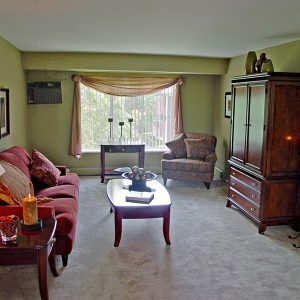 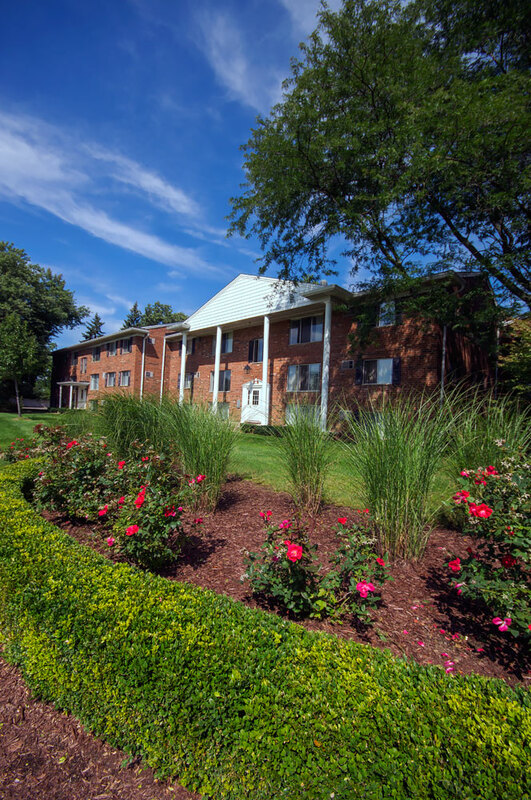 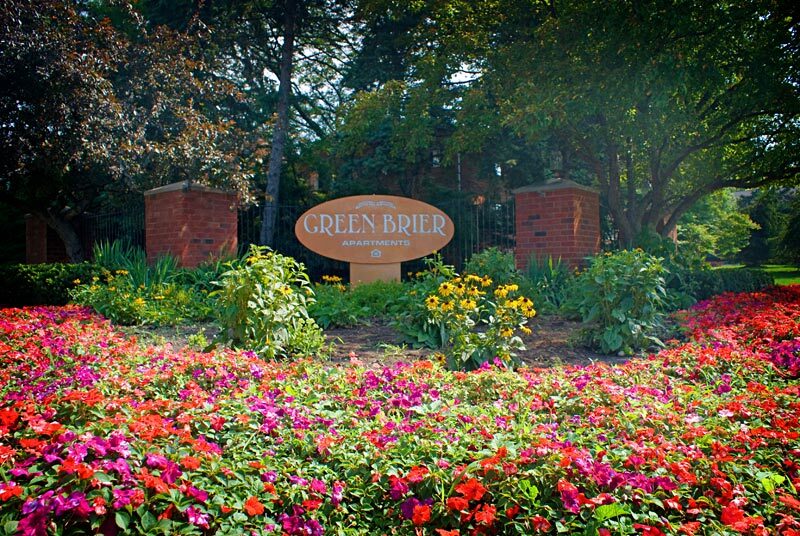 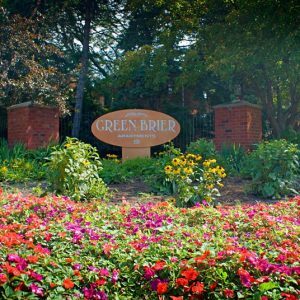 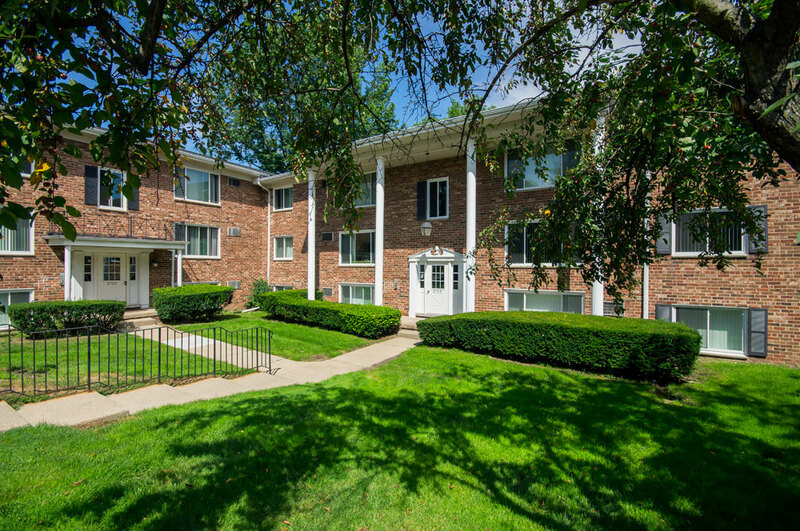 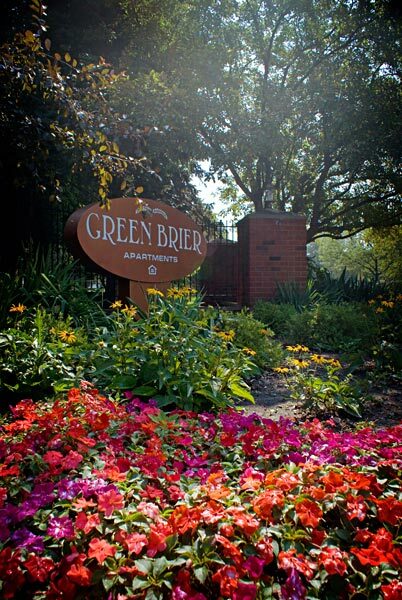 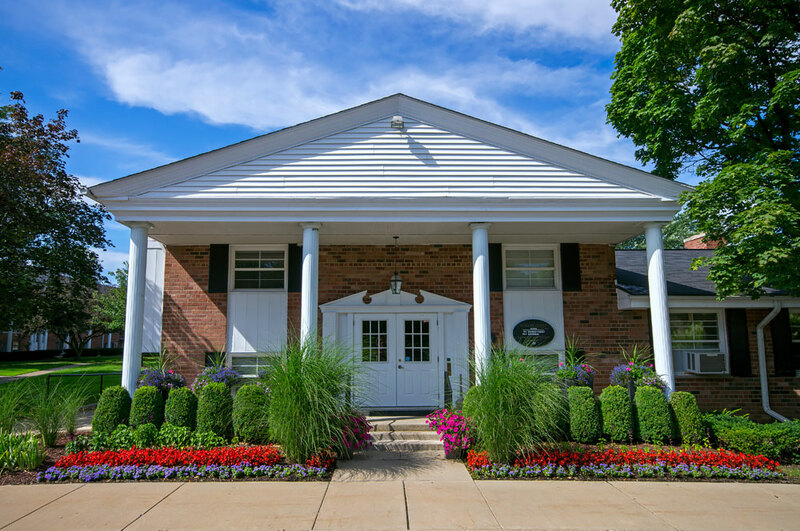 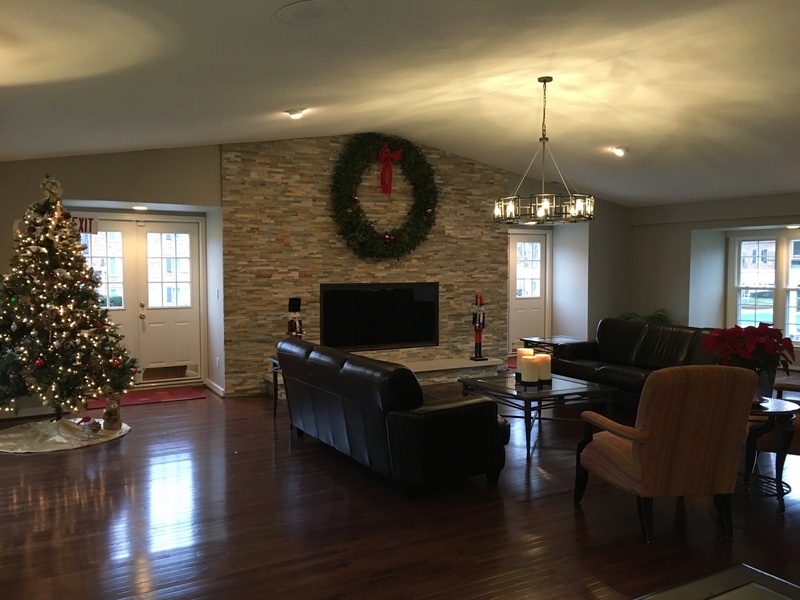 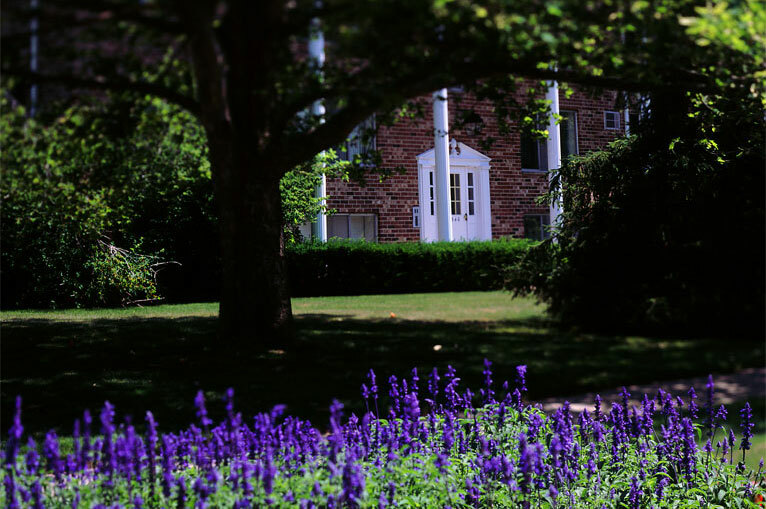 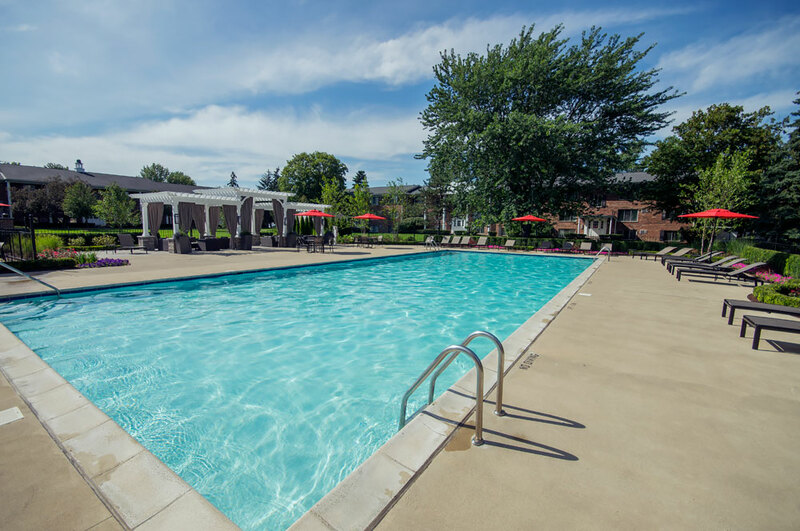 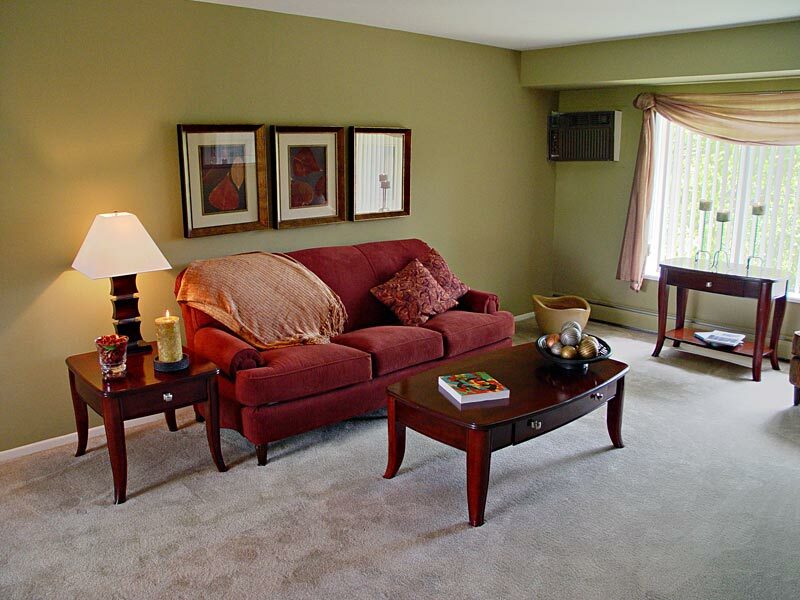 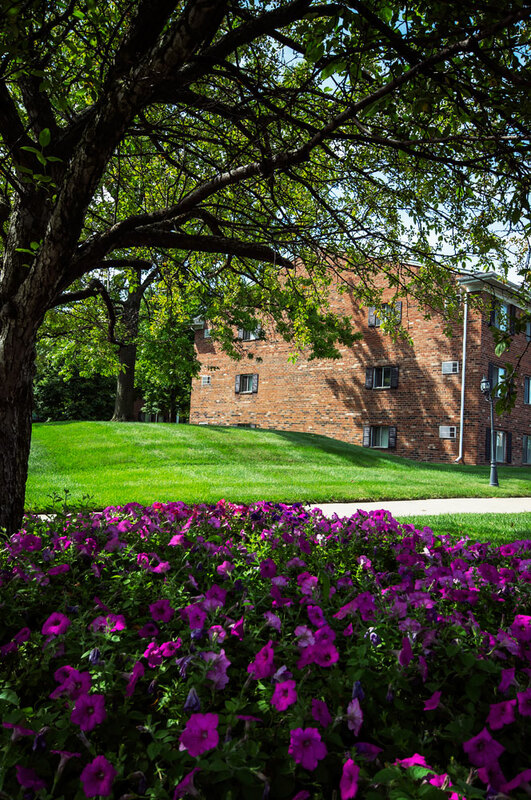 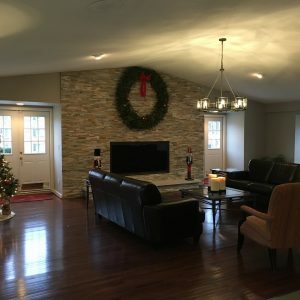 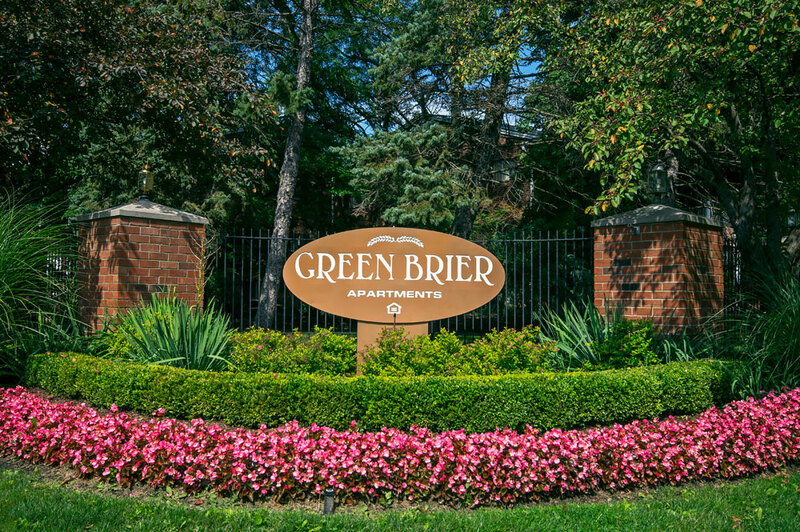 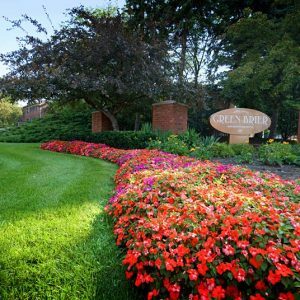 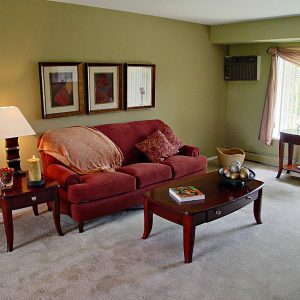 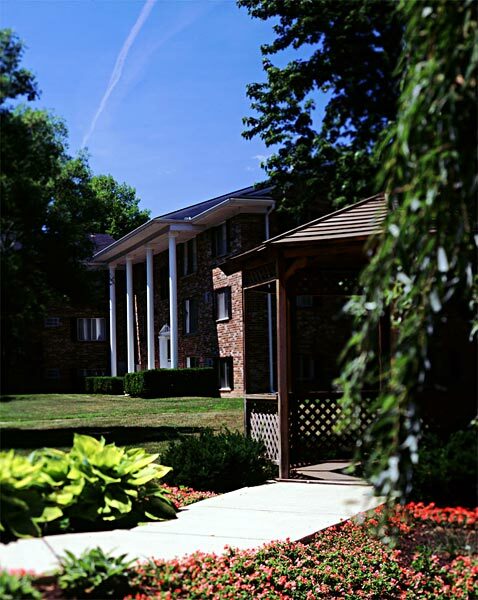 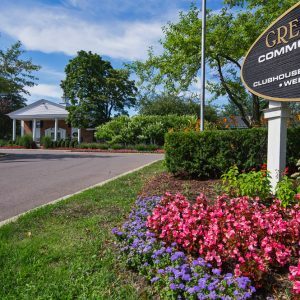 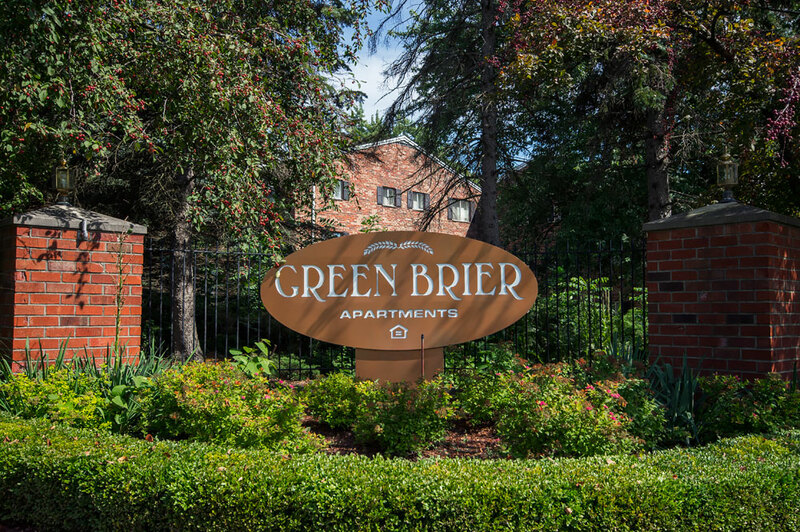 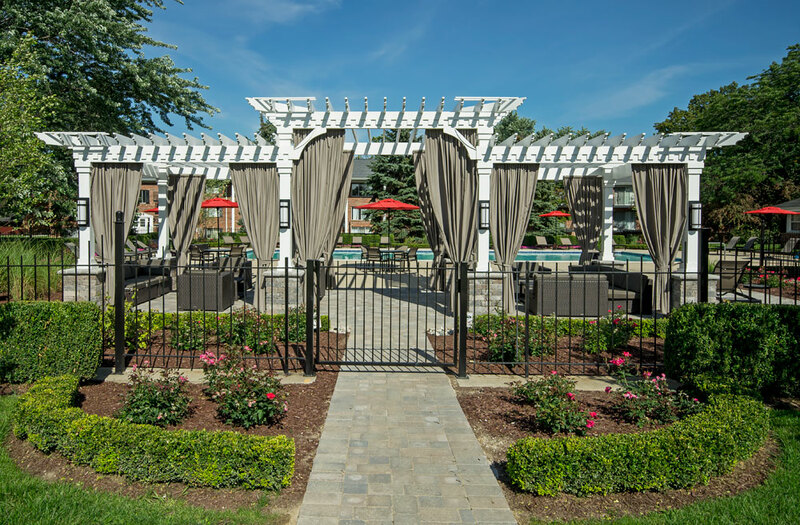 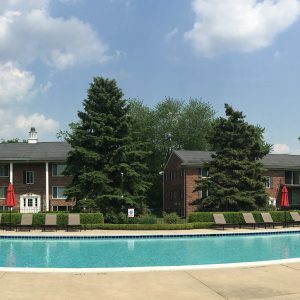 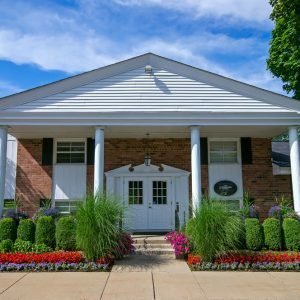 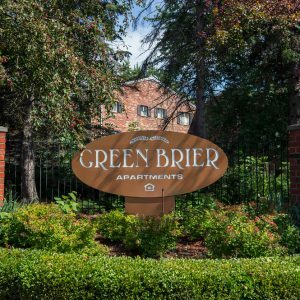 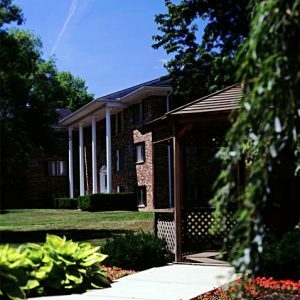 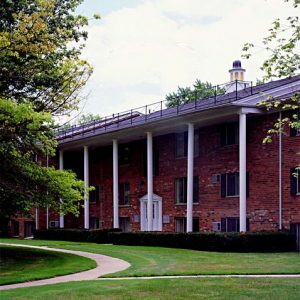 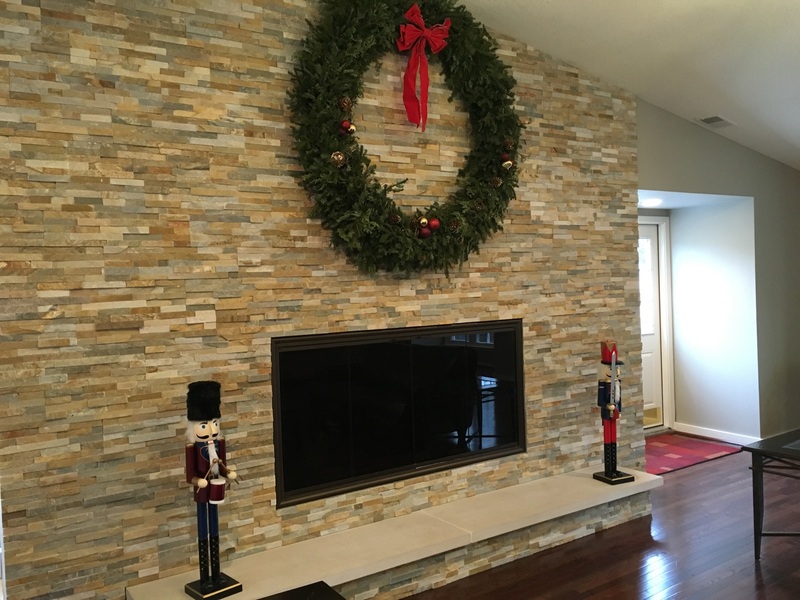 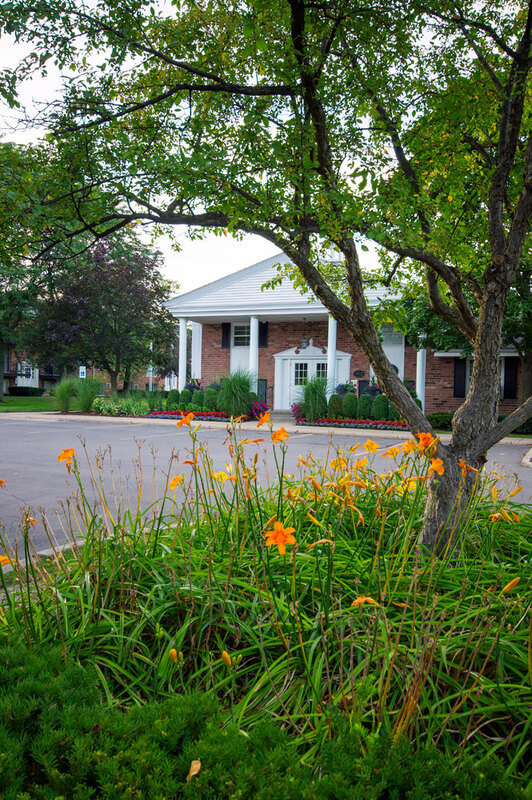 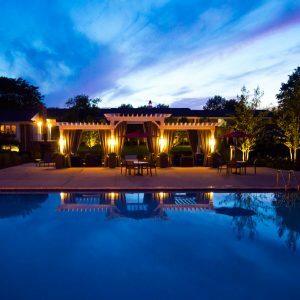 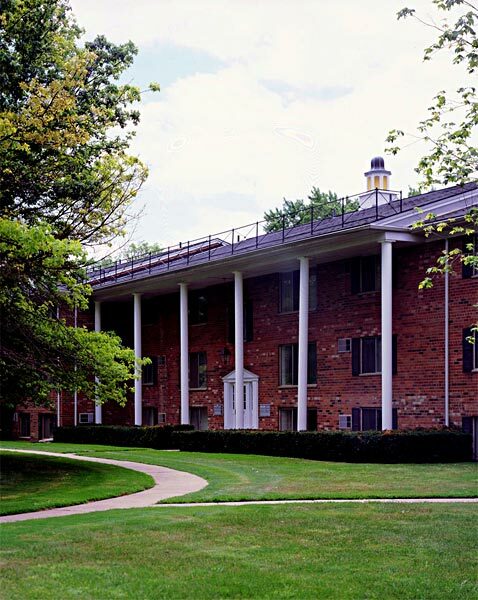 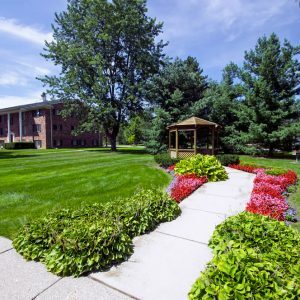 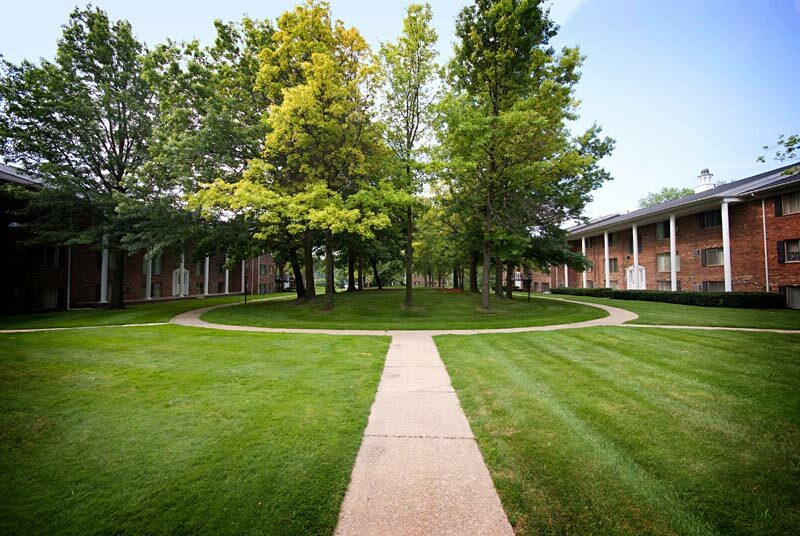 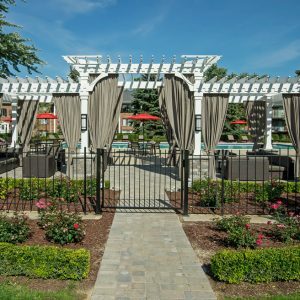 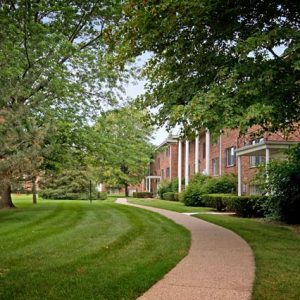 GreenBrier Apartments combine country charm with cosmopolitan city living. 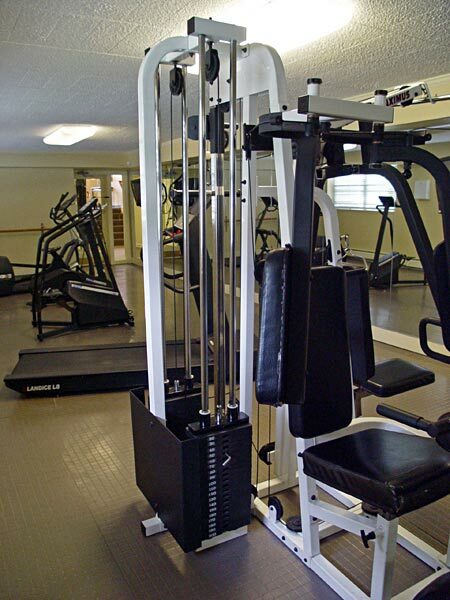 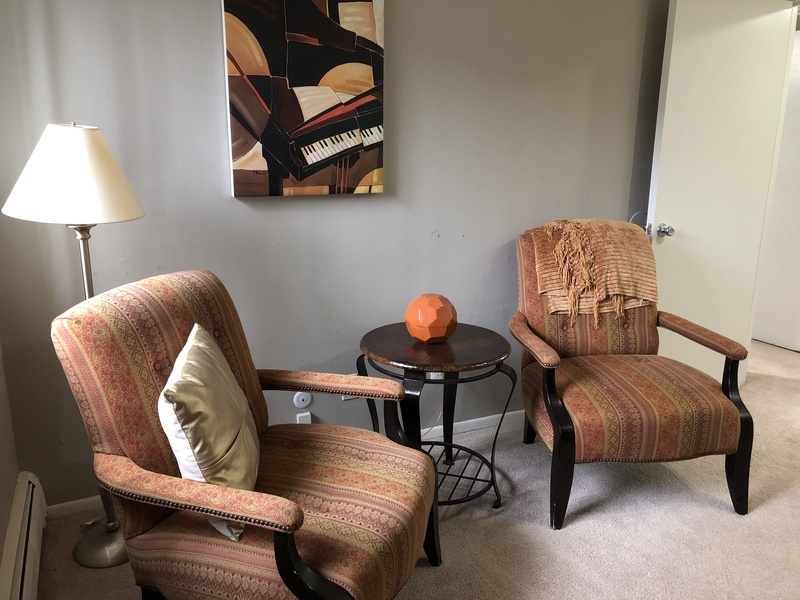 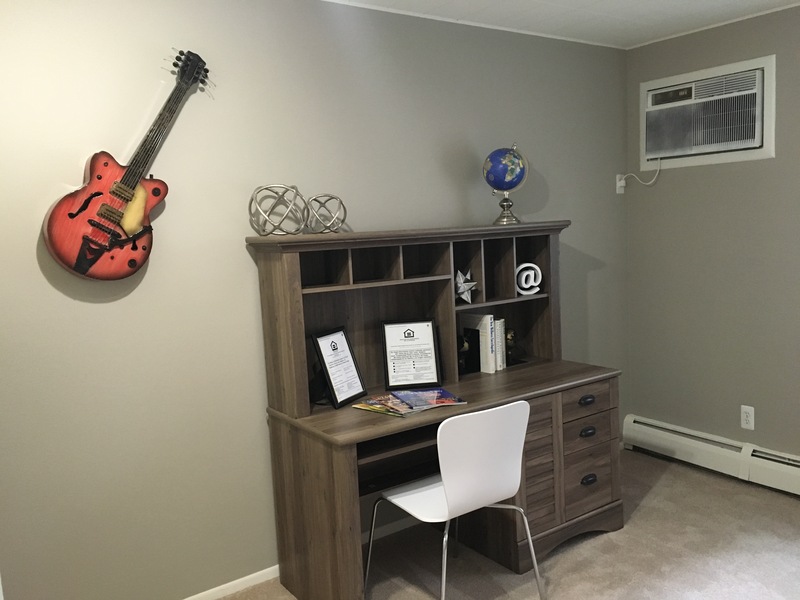 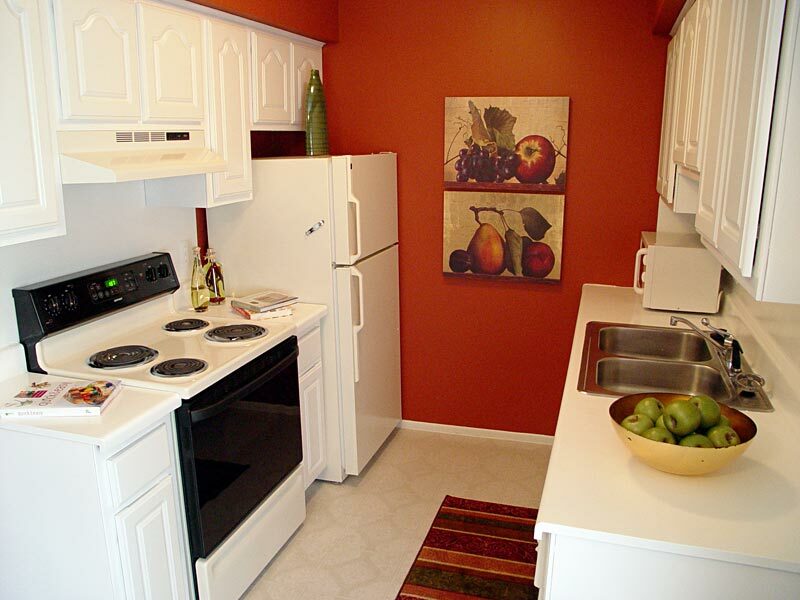 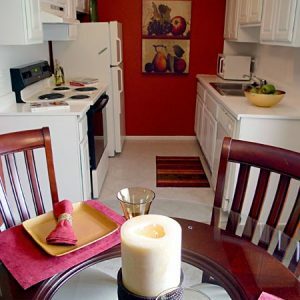 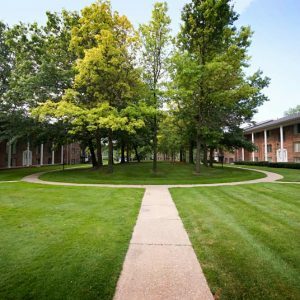 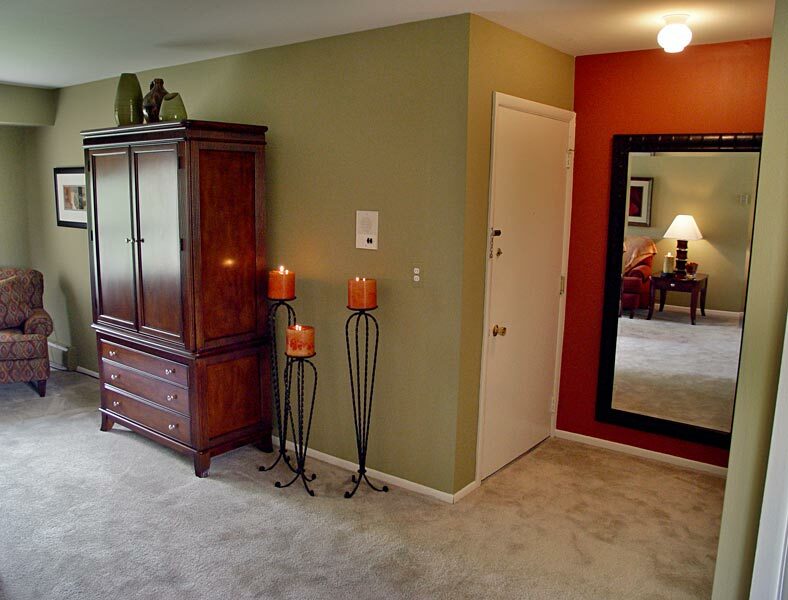 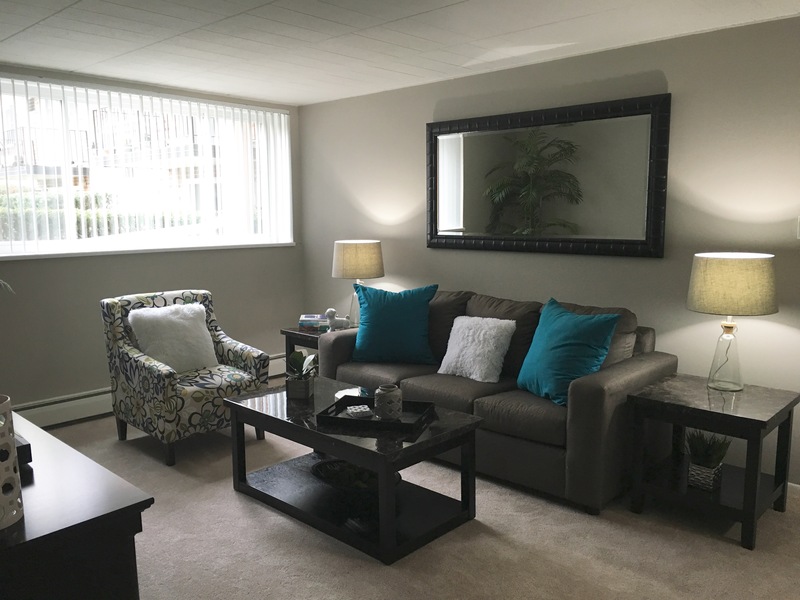 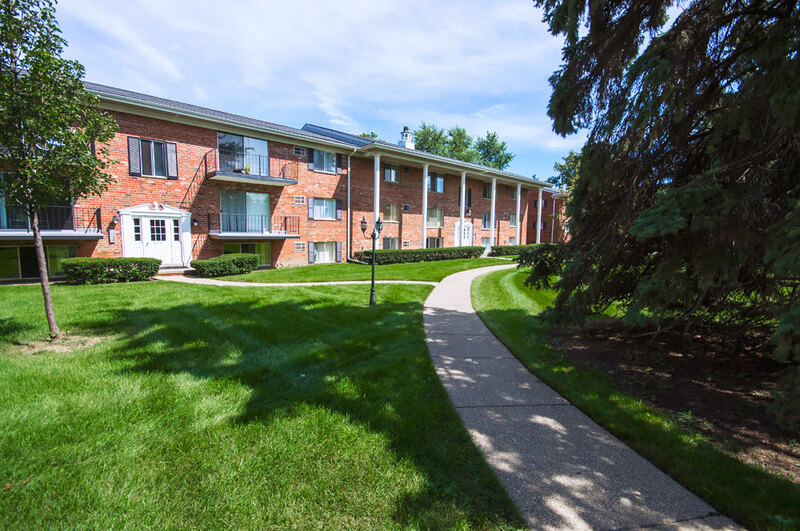 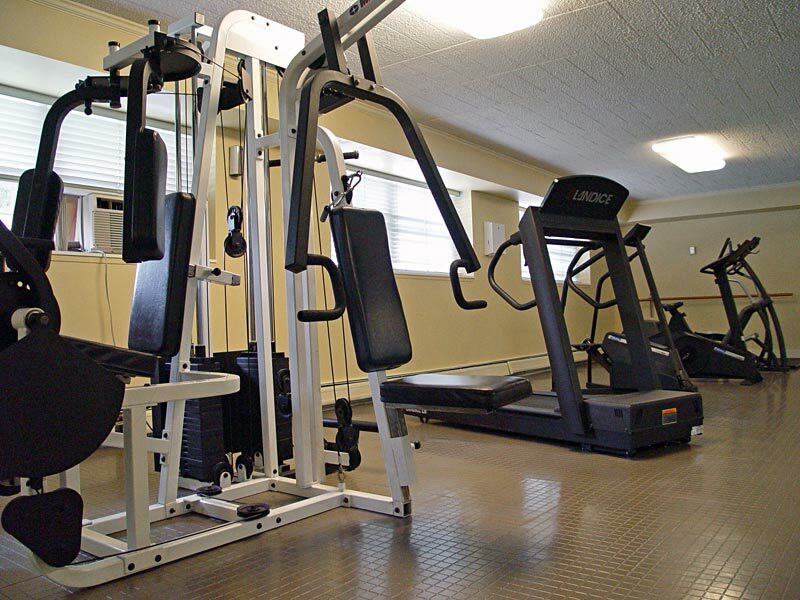 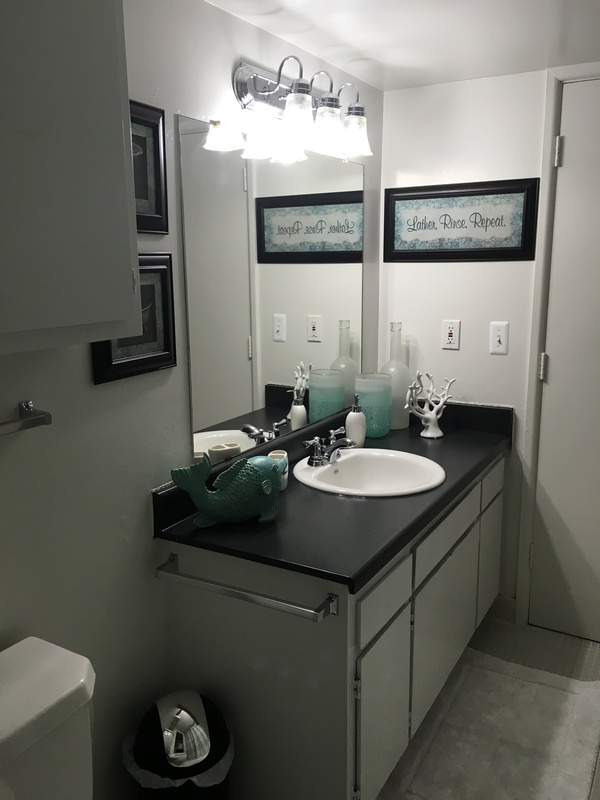 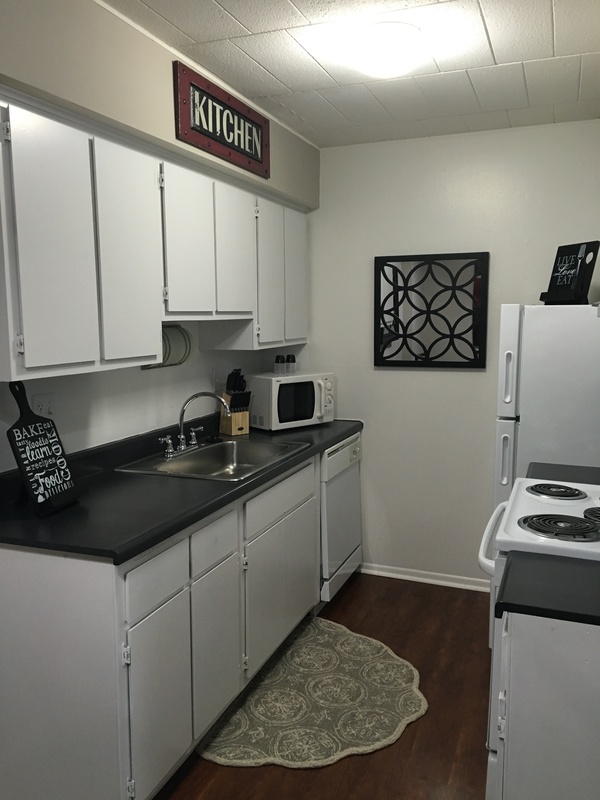 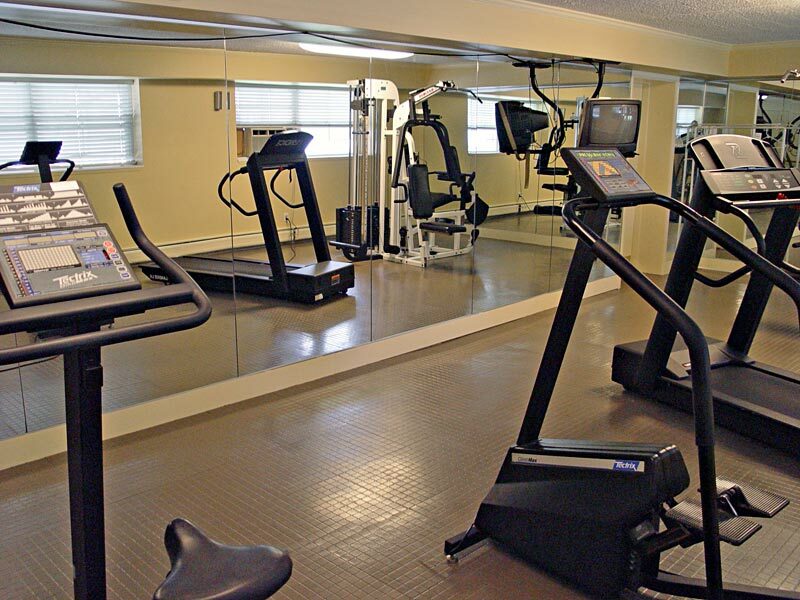 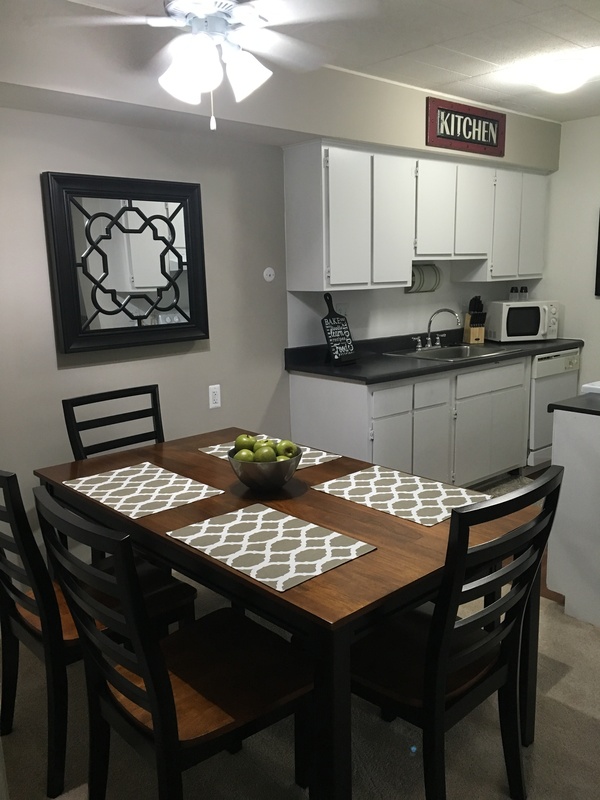 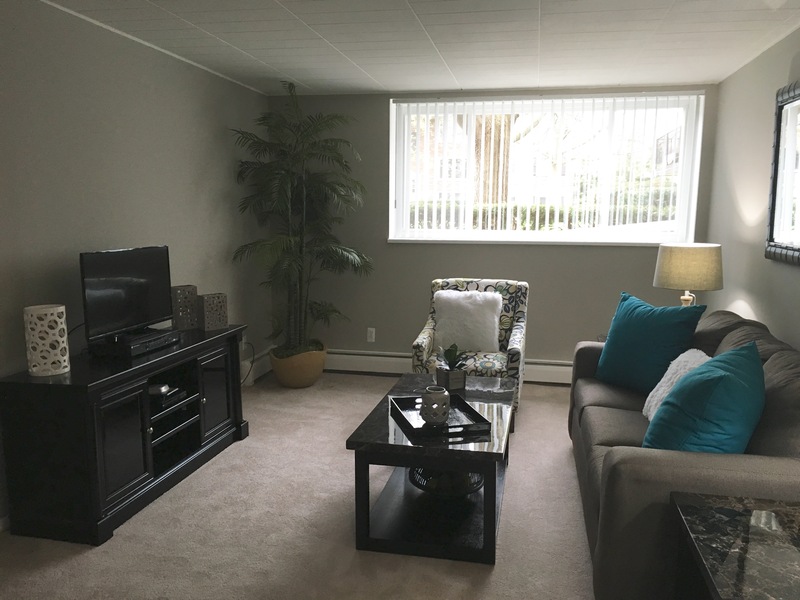 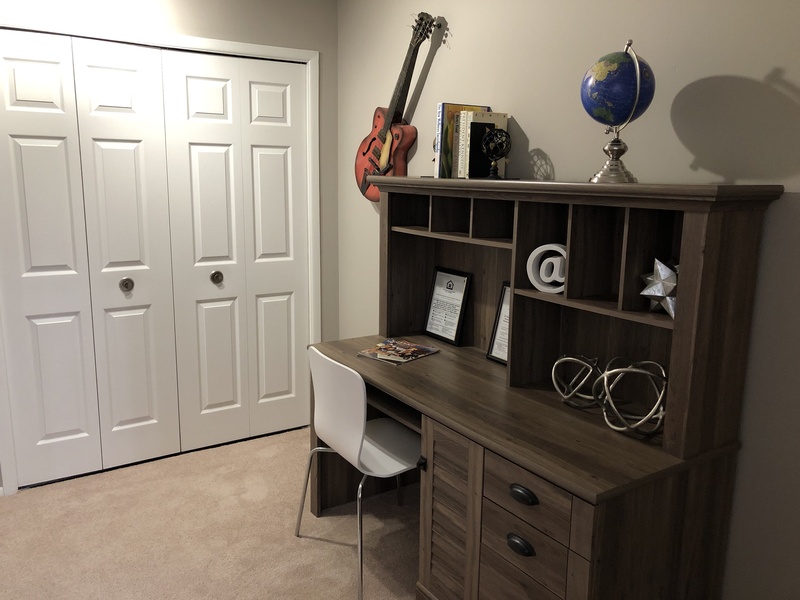 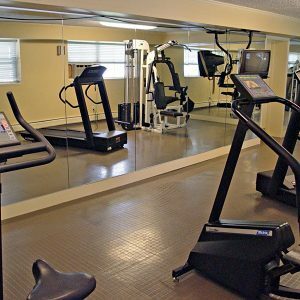 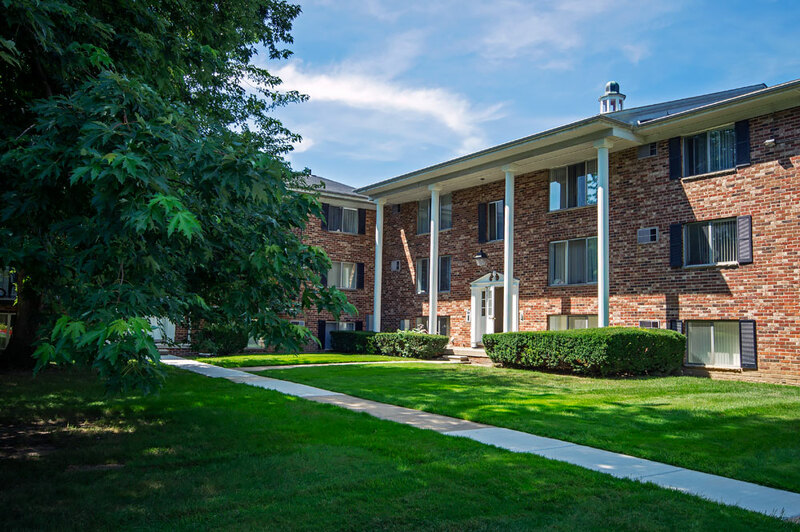 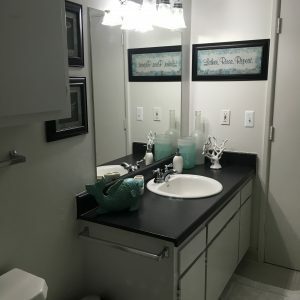 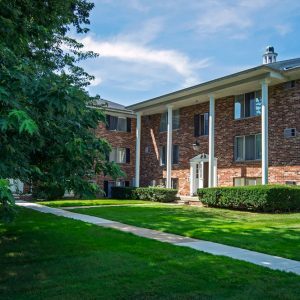 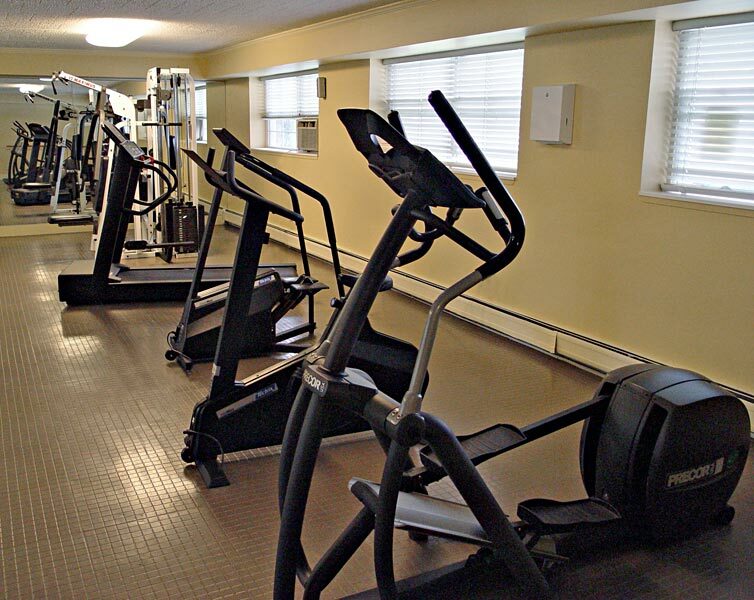 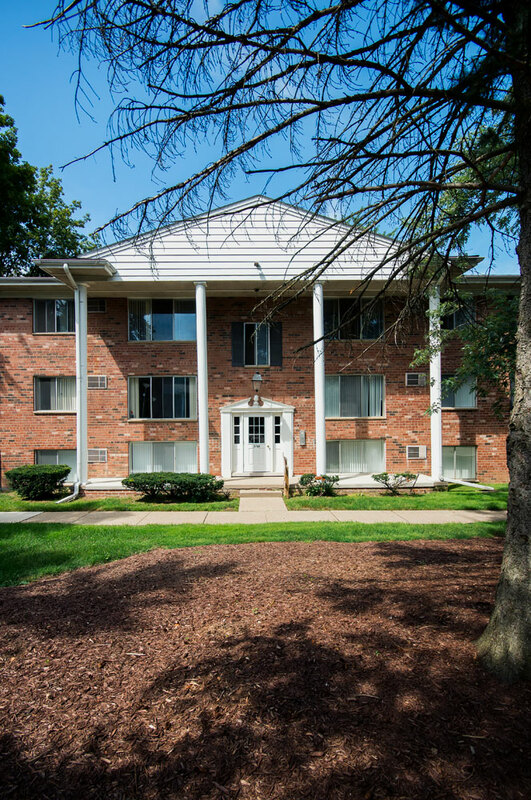 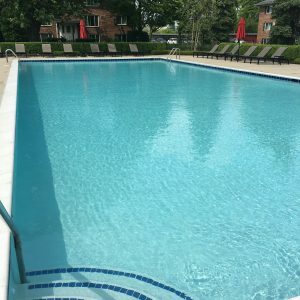 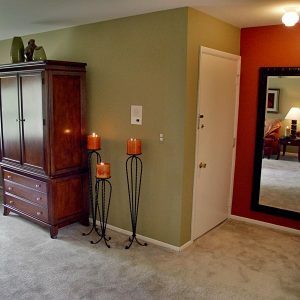 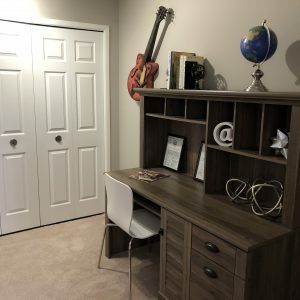 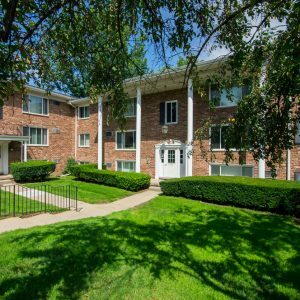 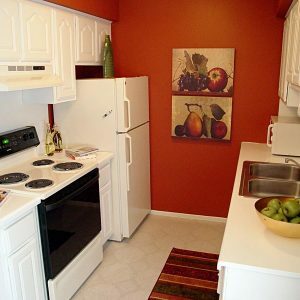 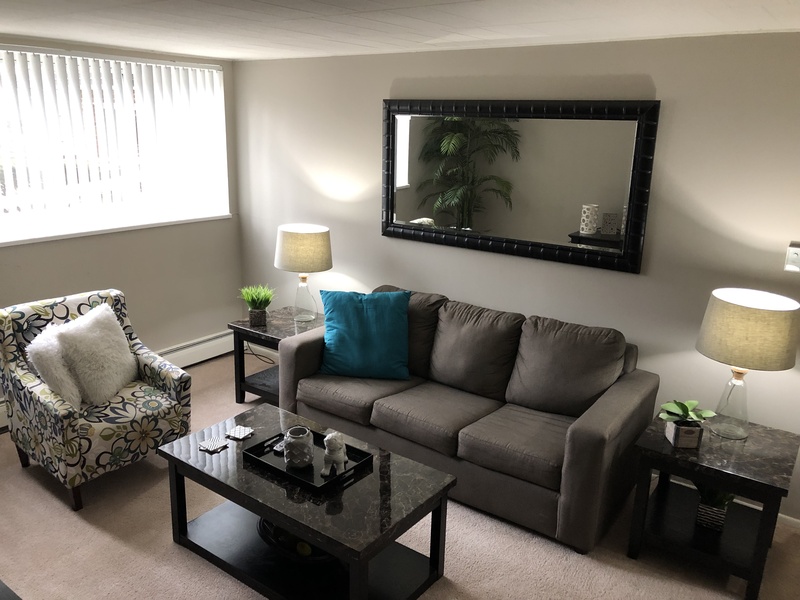 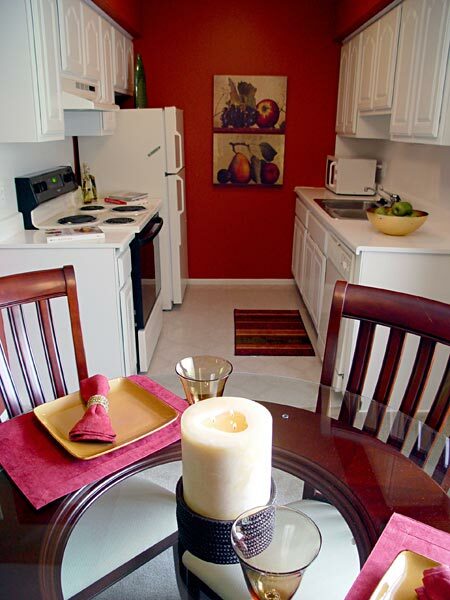 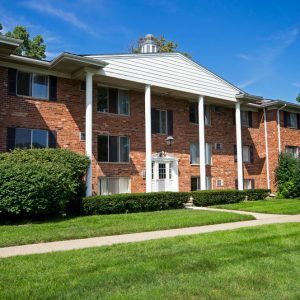 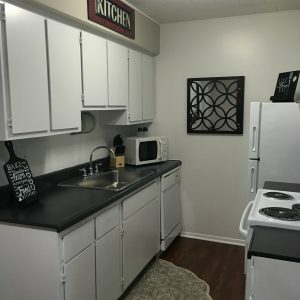 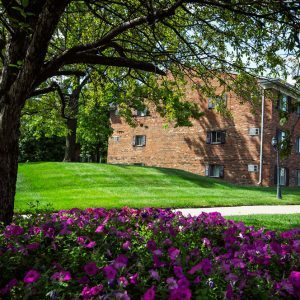 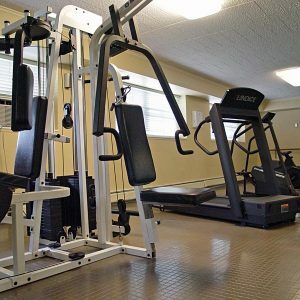 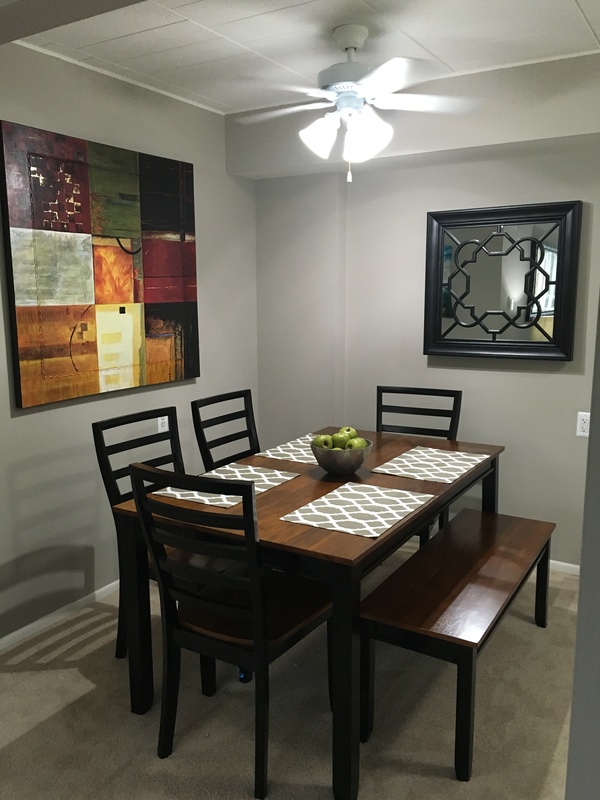 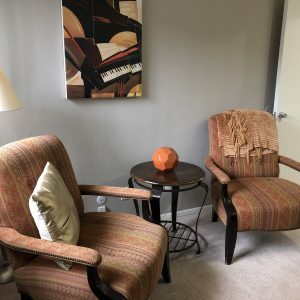 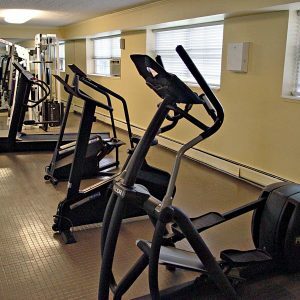 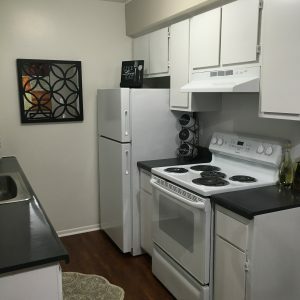 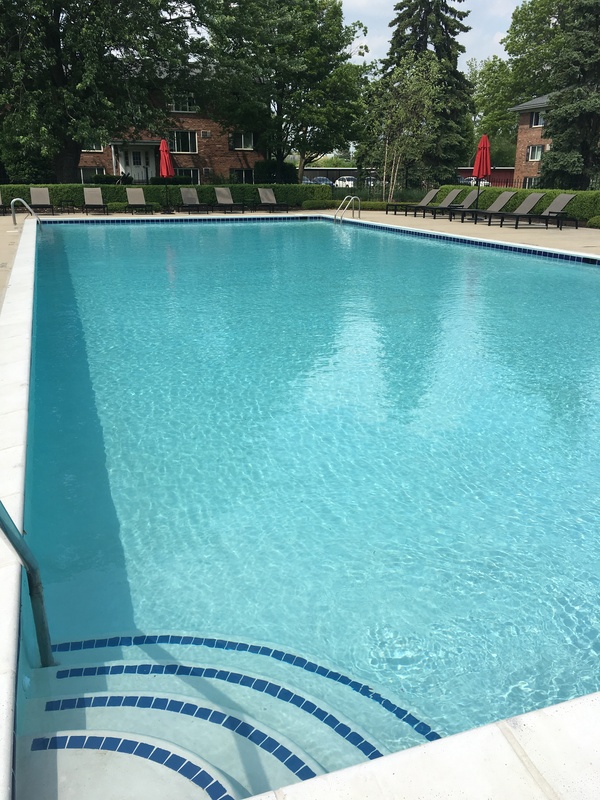 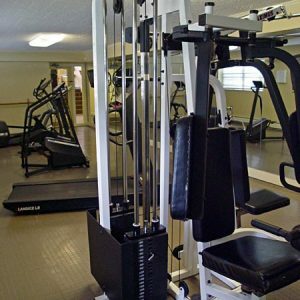 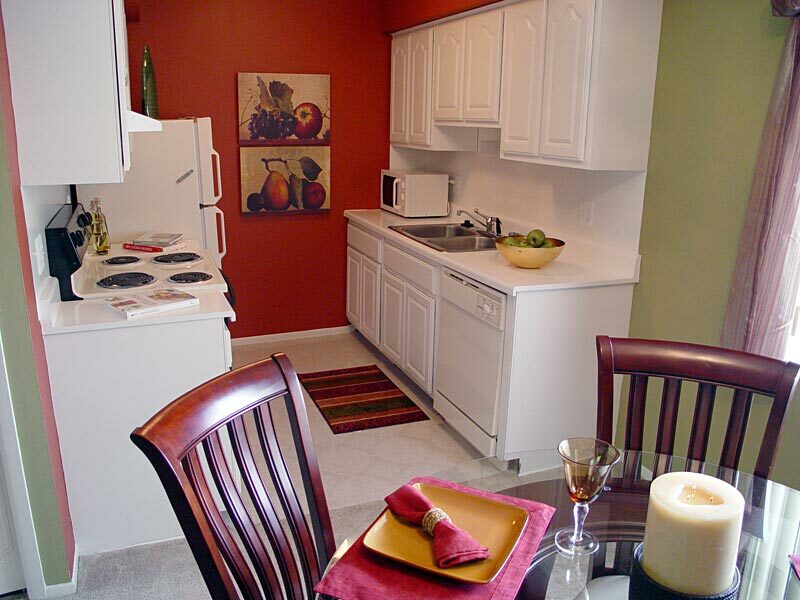 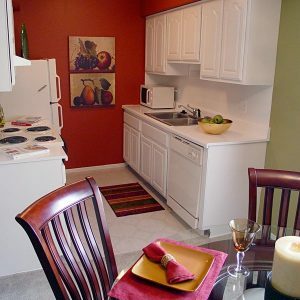 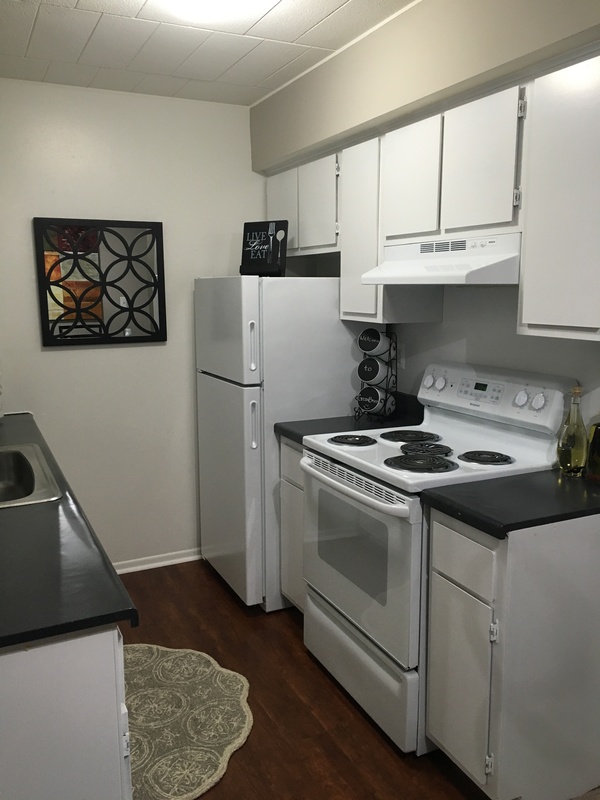 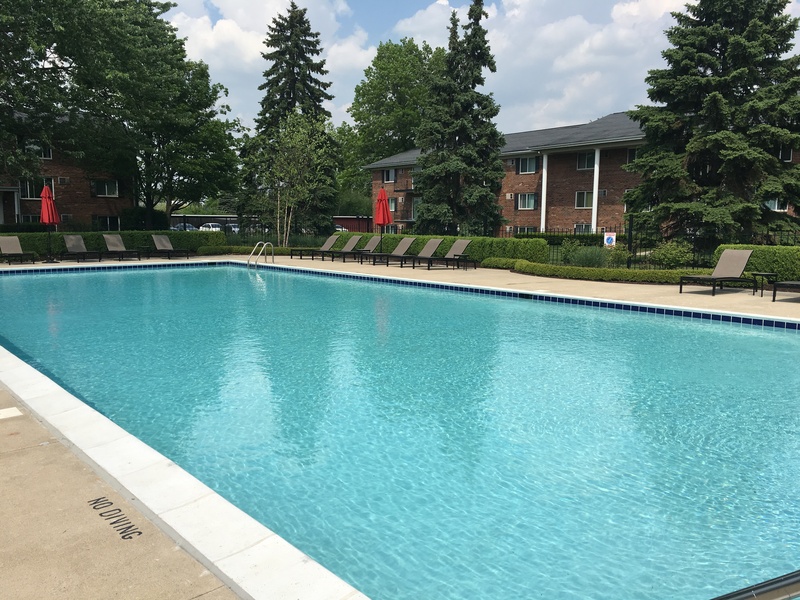 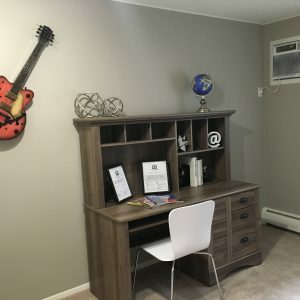 We offer spacious studio, one- and two-bedroom apartment homes with all of the amenities you need to enjoy each day. 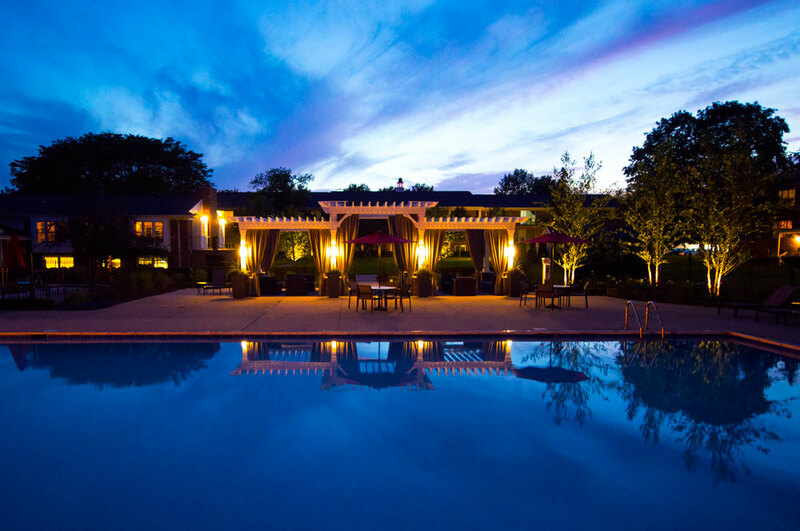 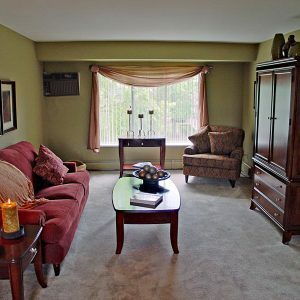 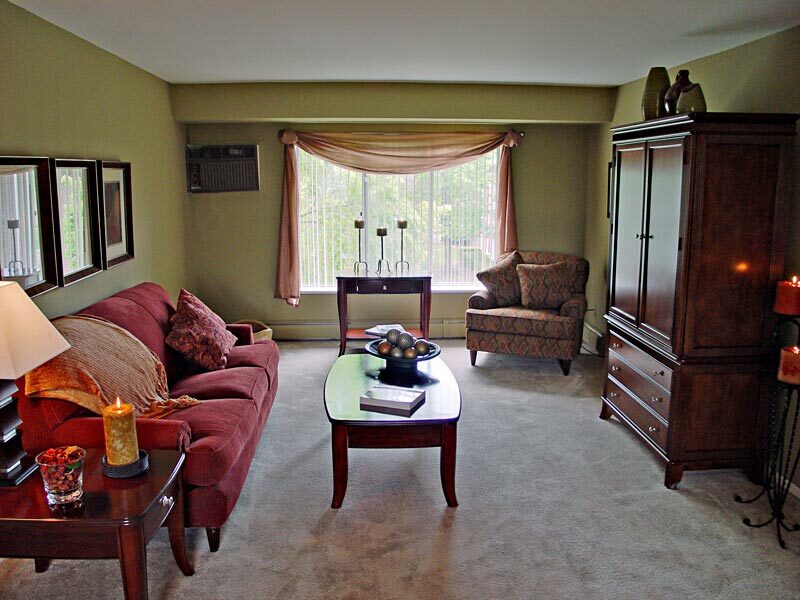 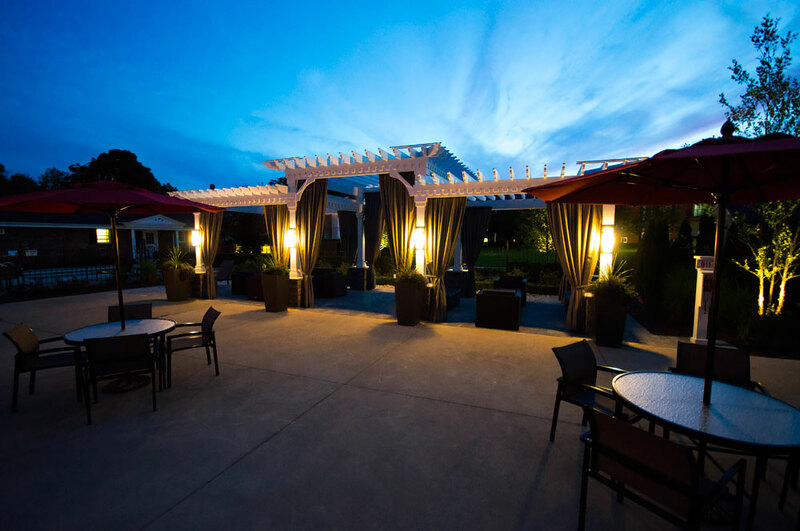 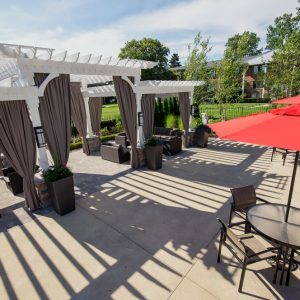 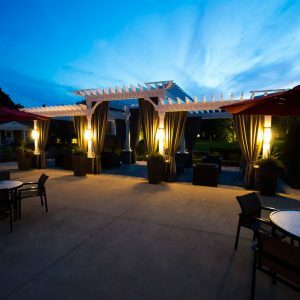 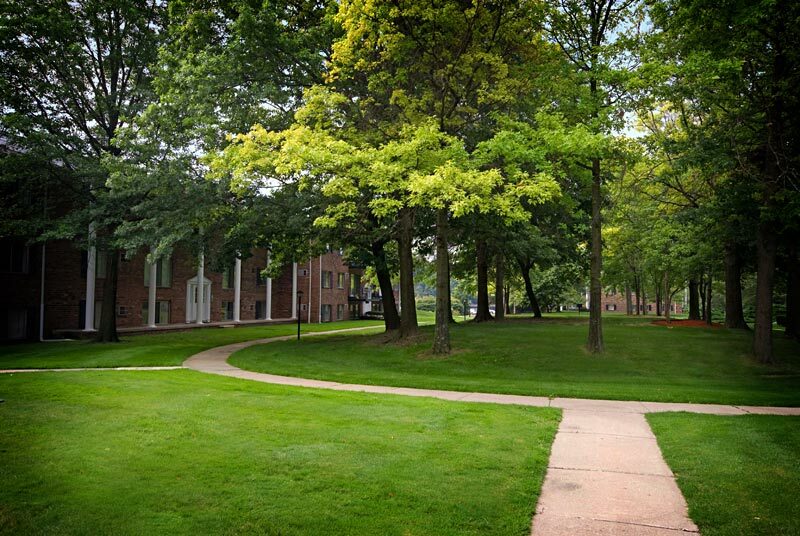 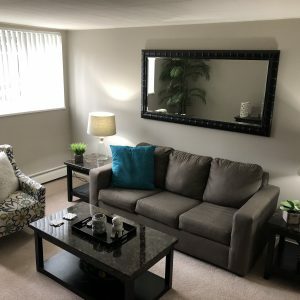 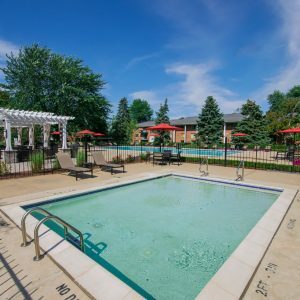 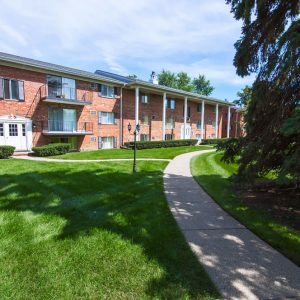 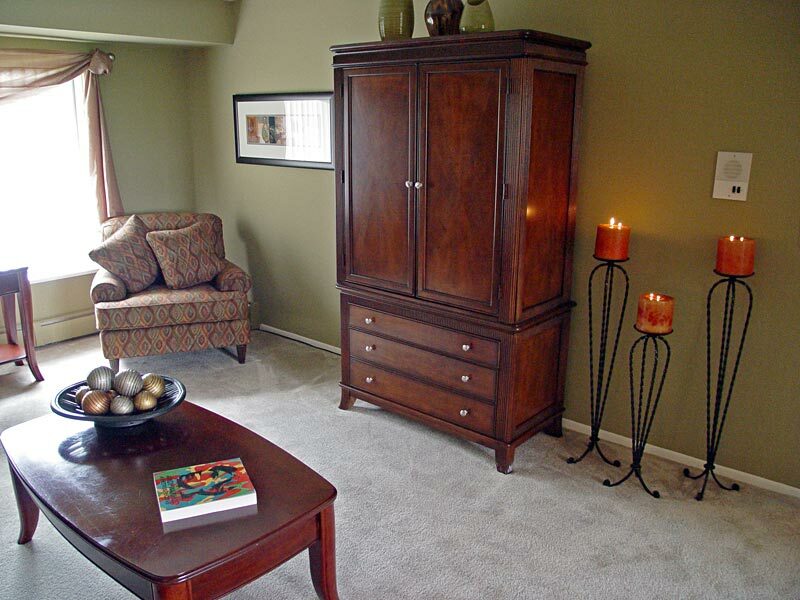 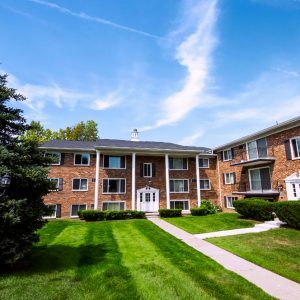 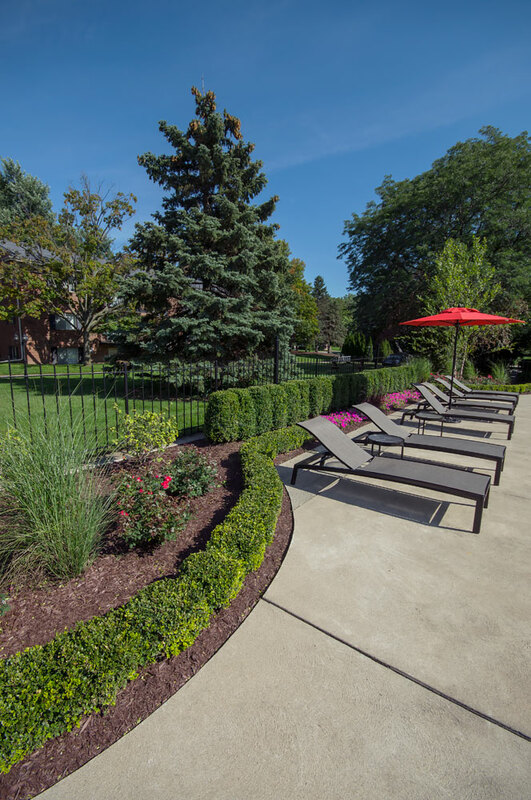 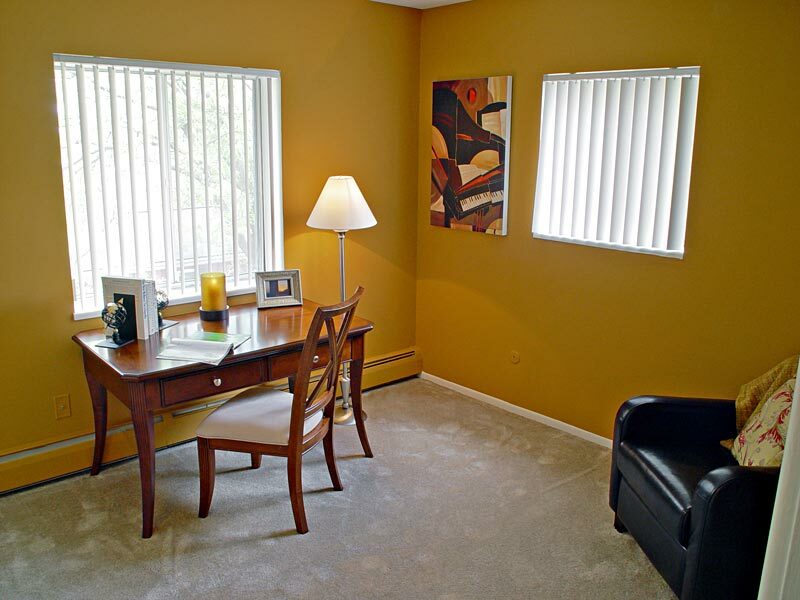 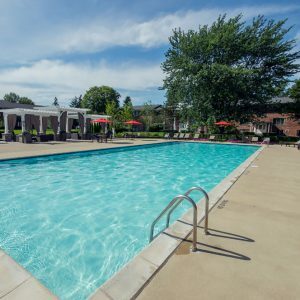 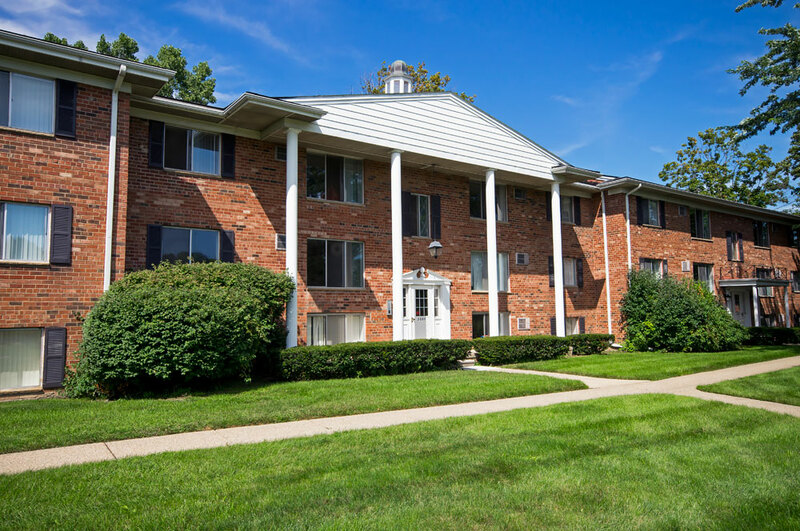 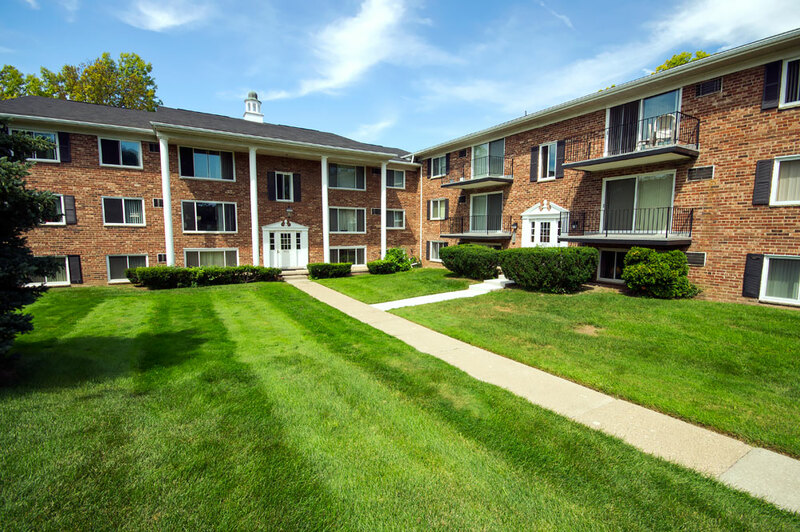 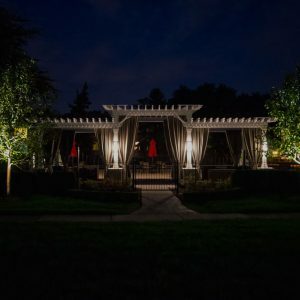 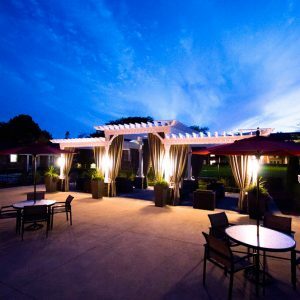 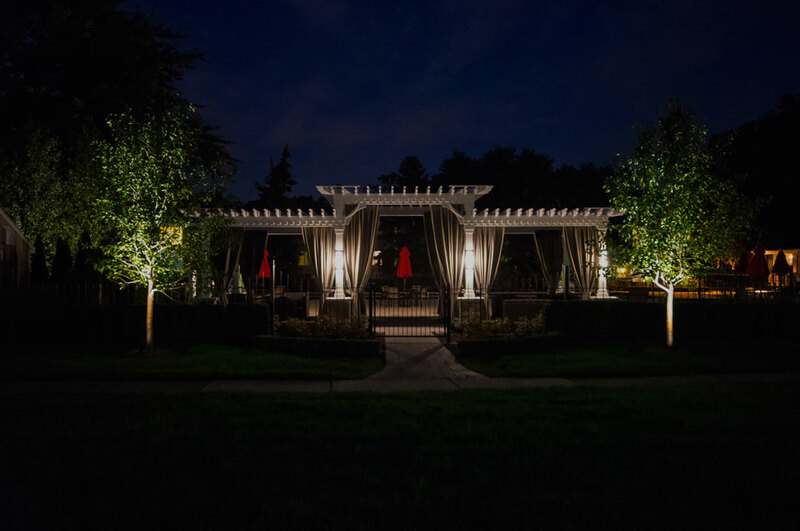 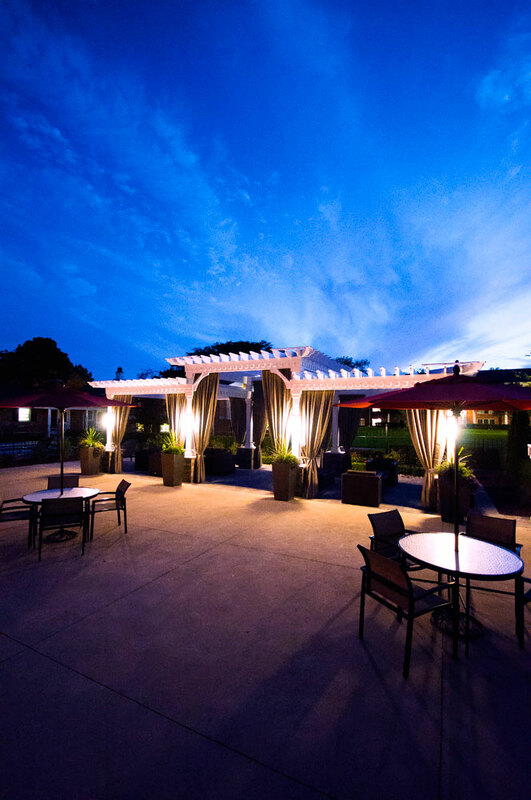 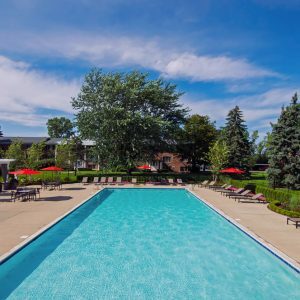 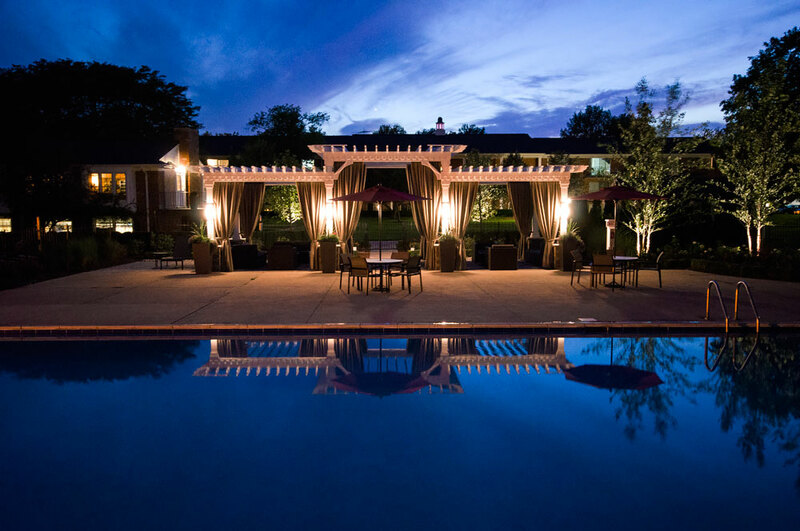 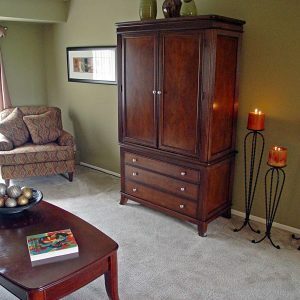 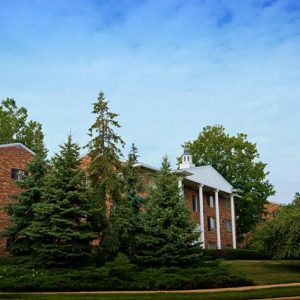 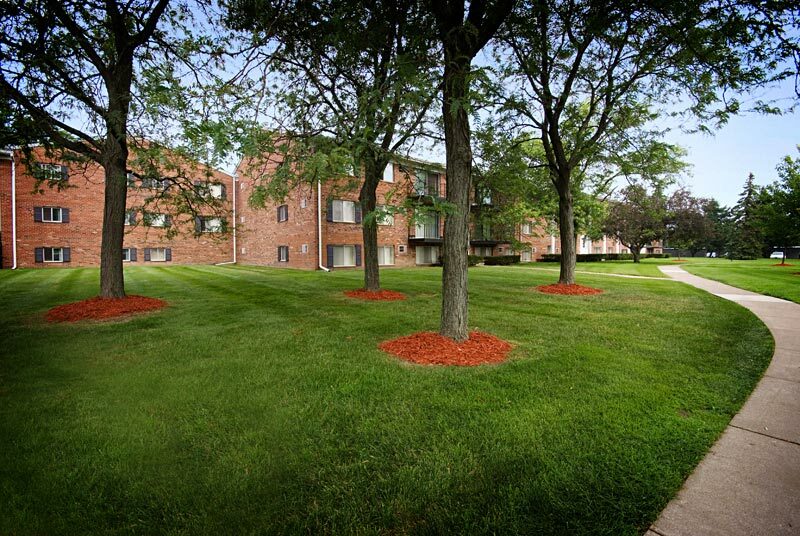 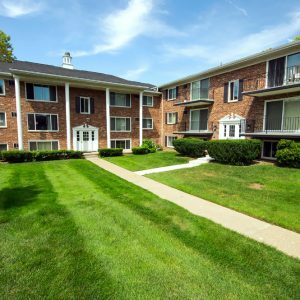 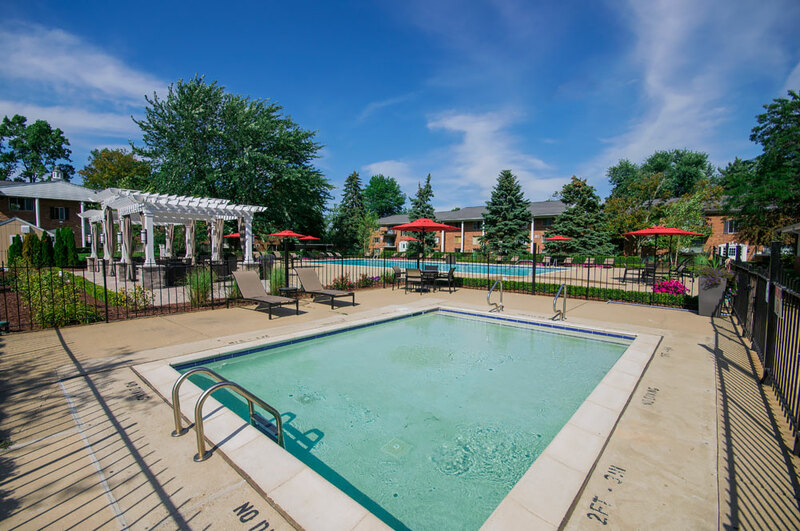 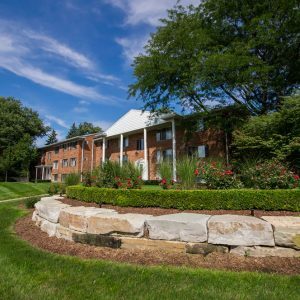 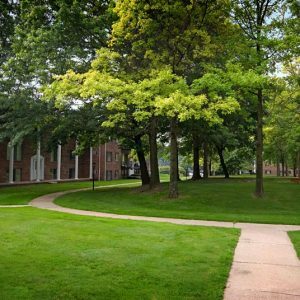 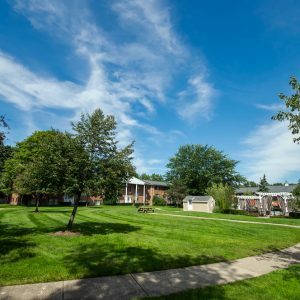 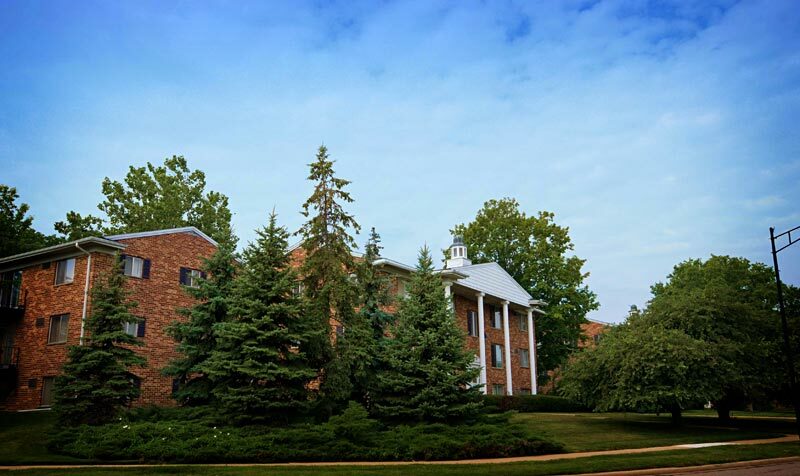 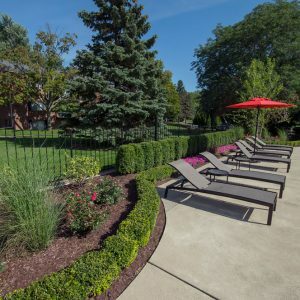 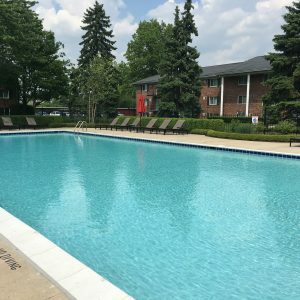 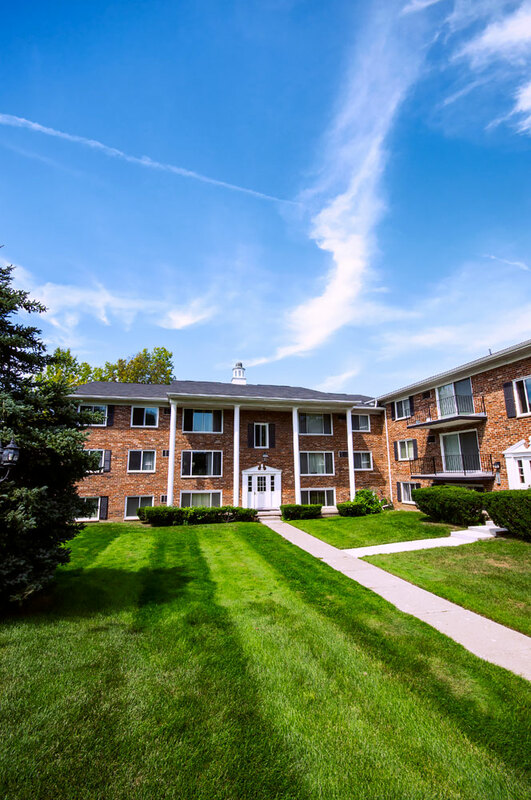 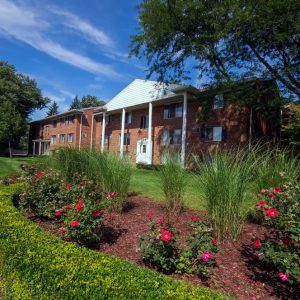 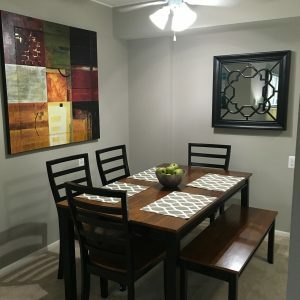 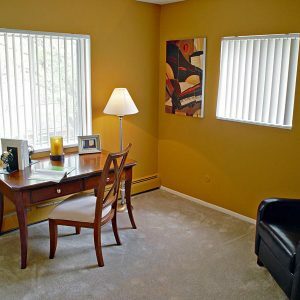 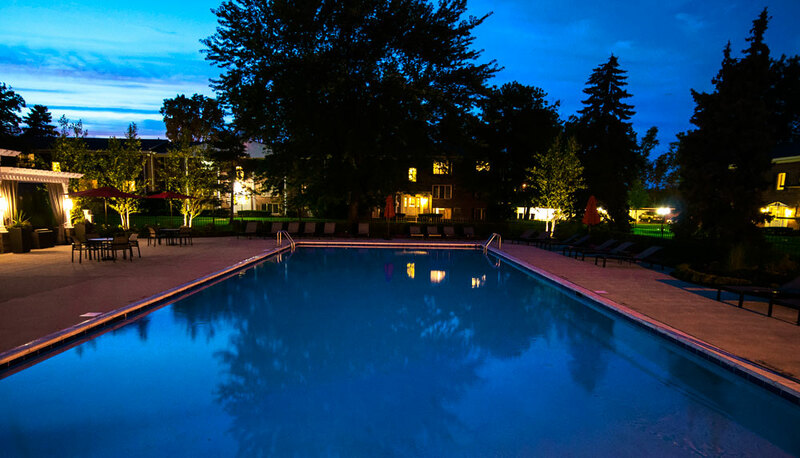 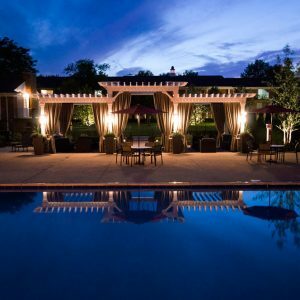 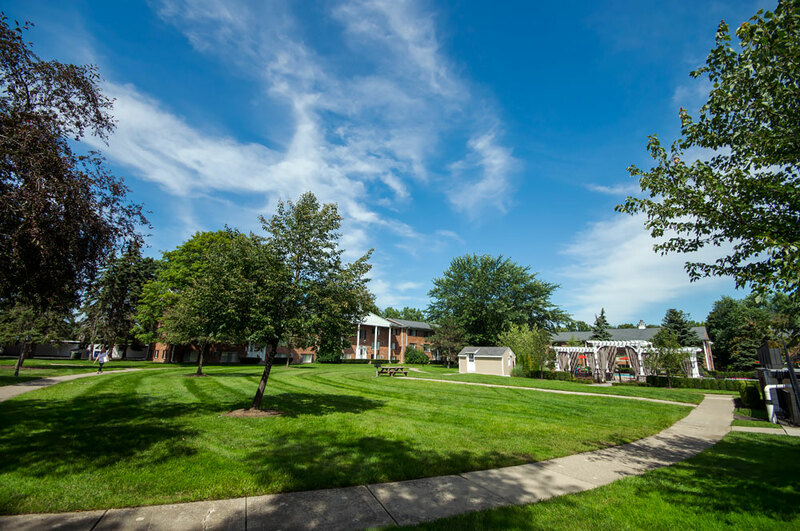 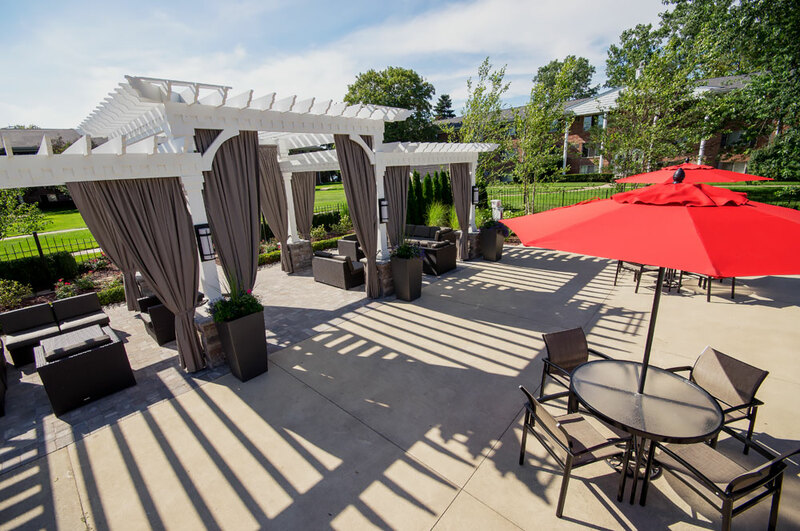 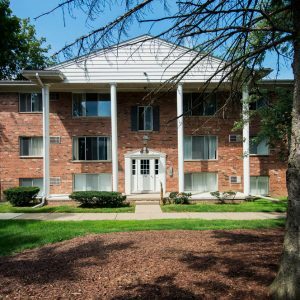 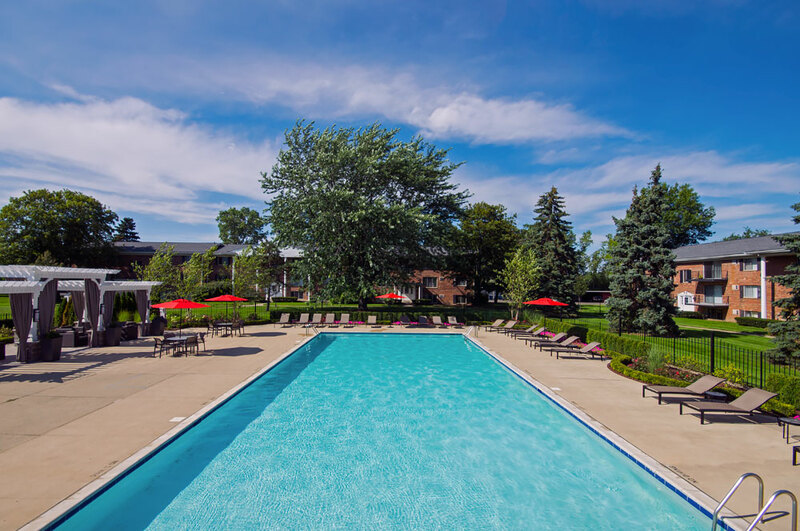 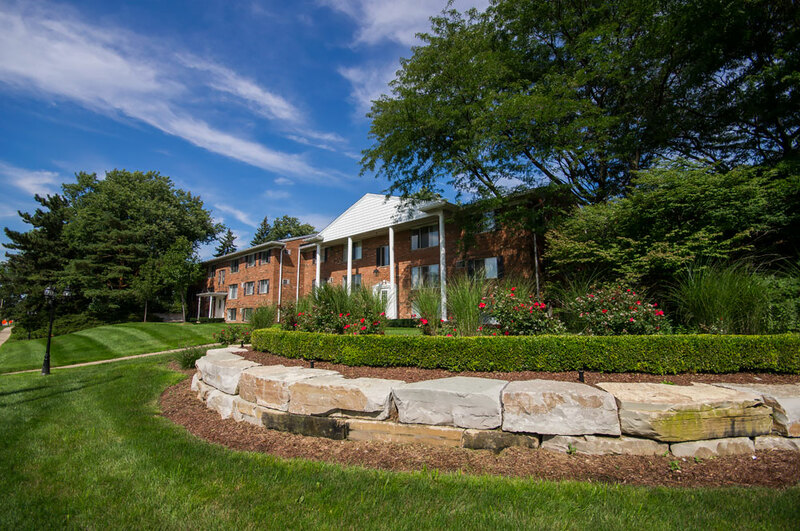 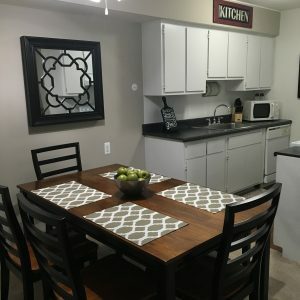 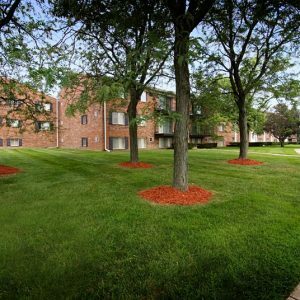 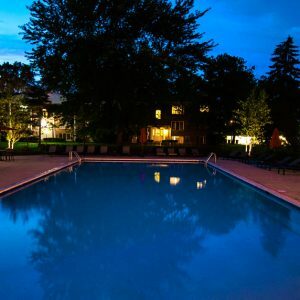 You’ll discover living in Ann Arbor offers remarkable convenience. 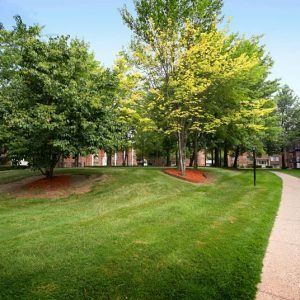 Walk to shopping, schools and entertainment. 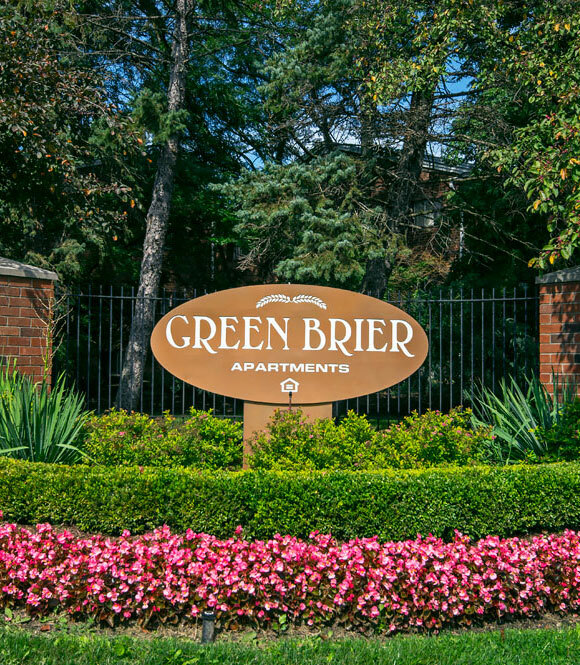 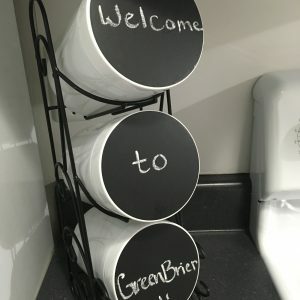 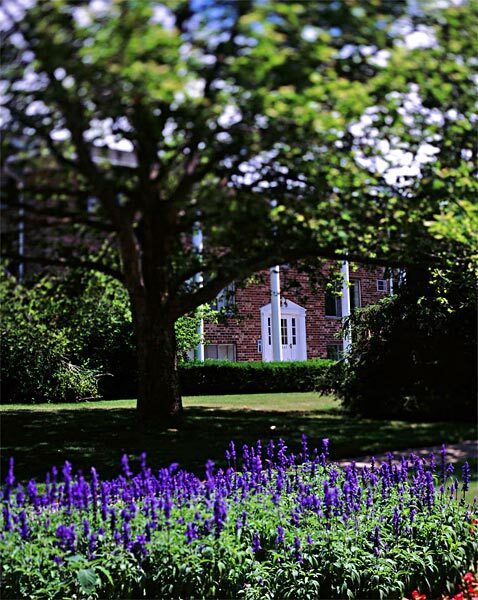 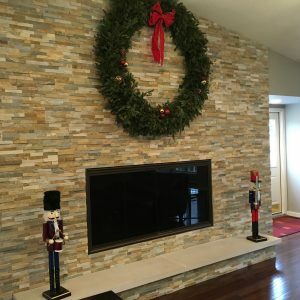 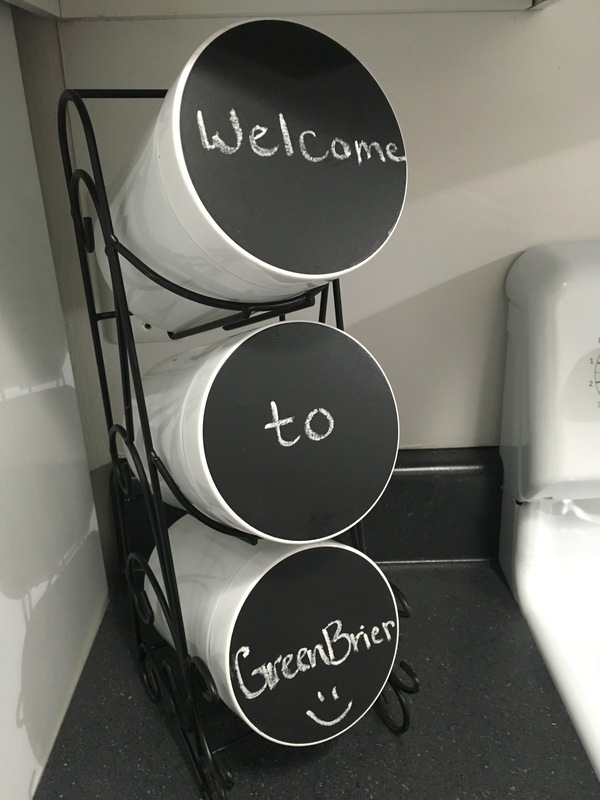 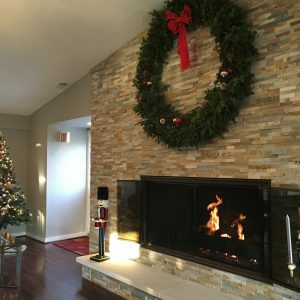 Thank you for your interest in GreenBrier!